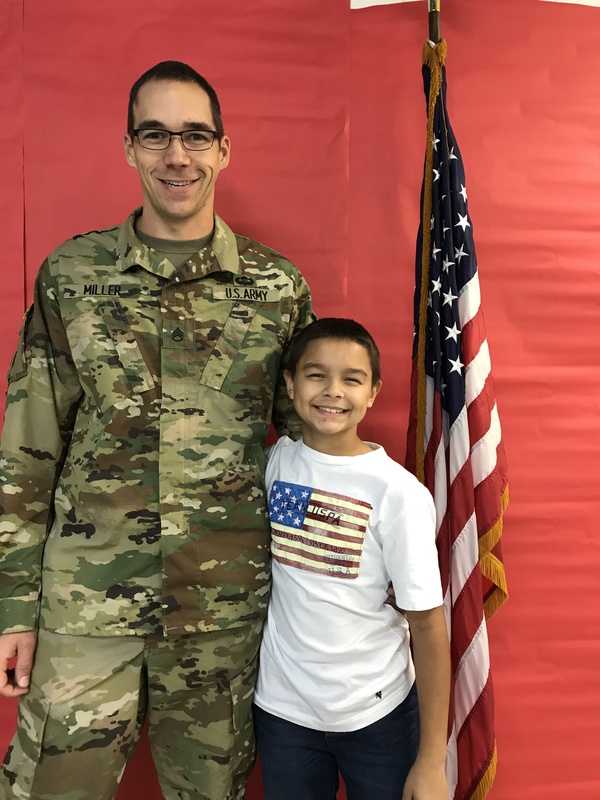 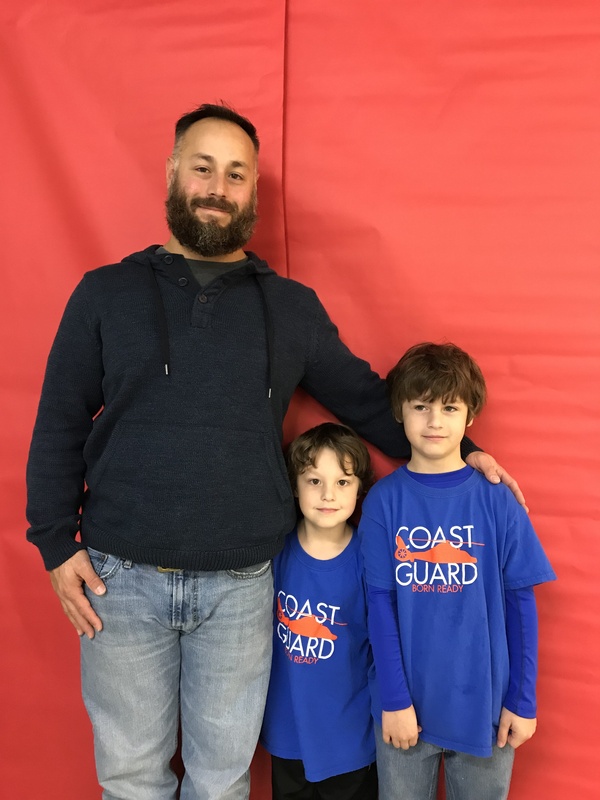 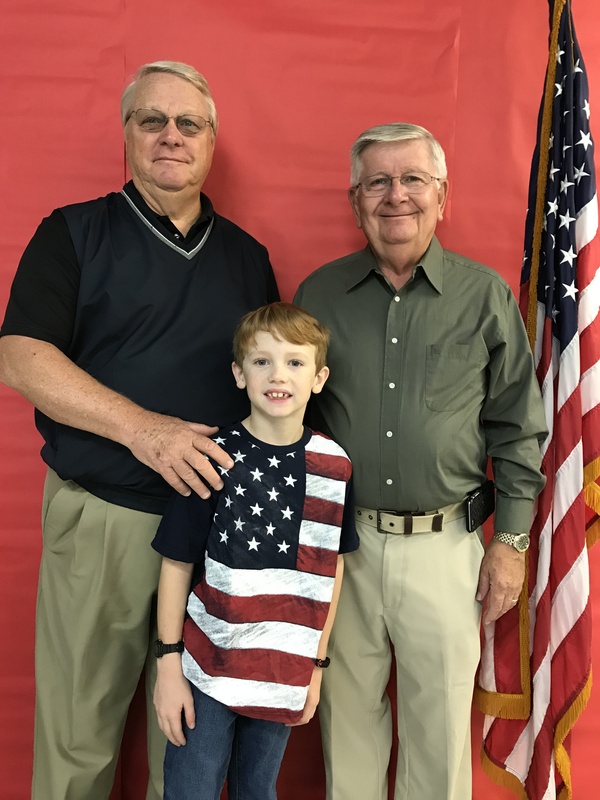 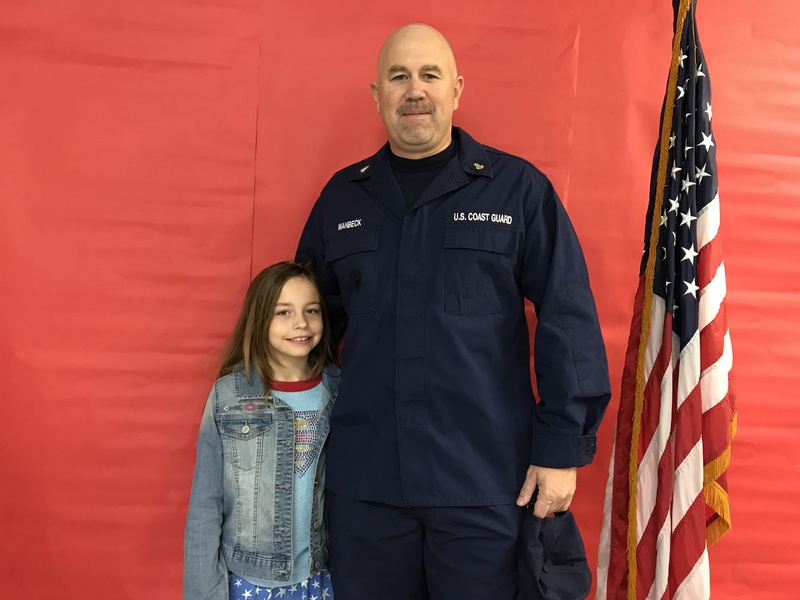 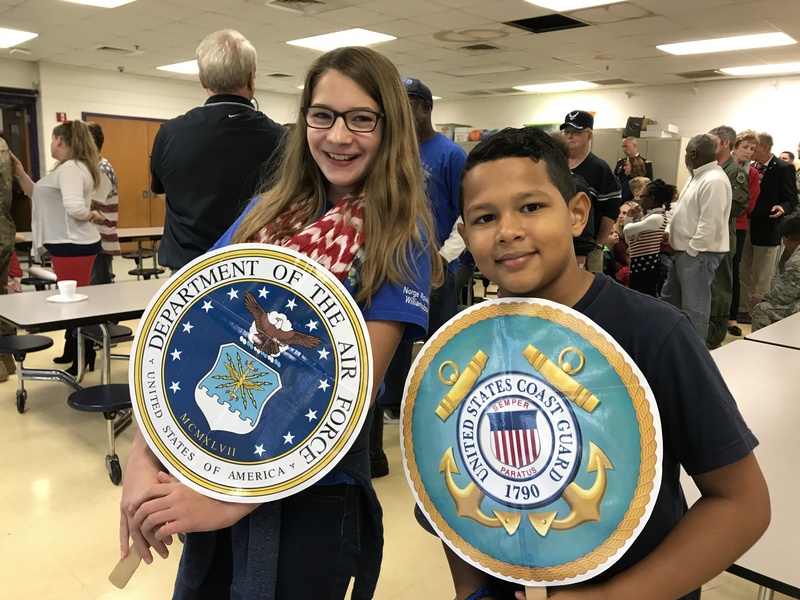 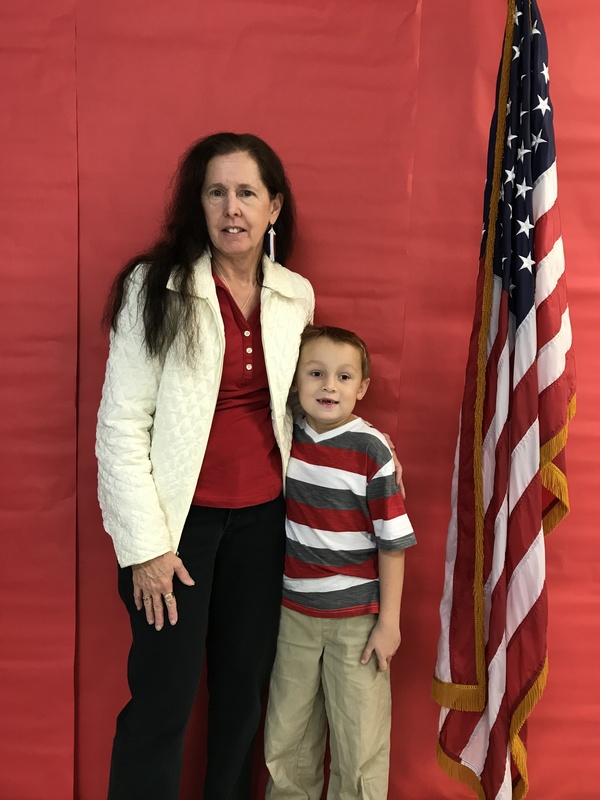 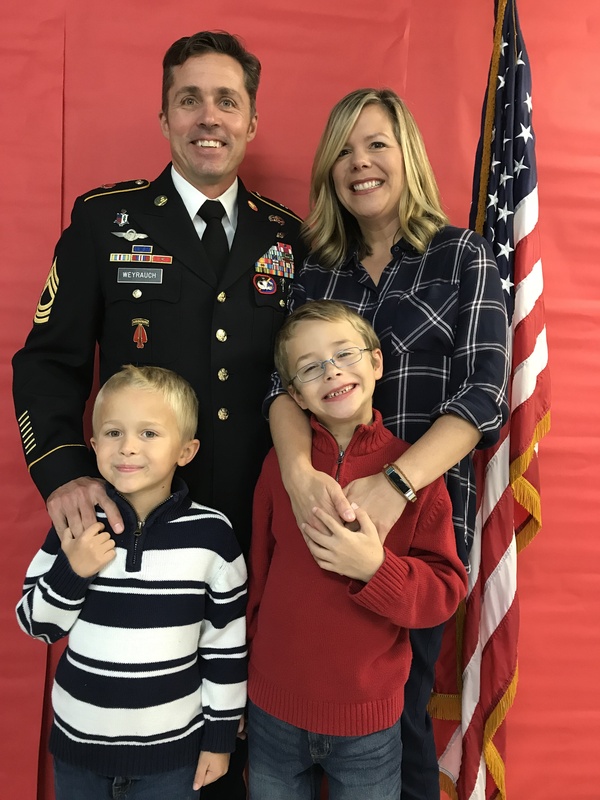 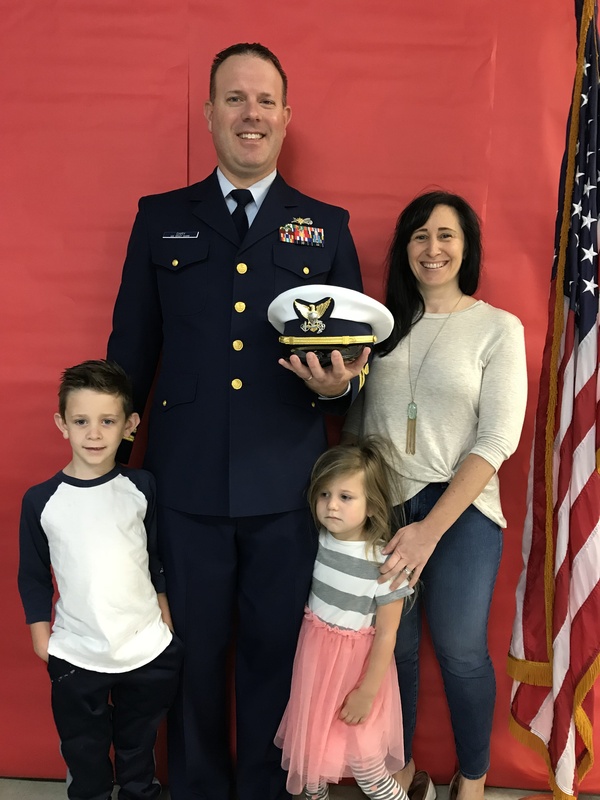 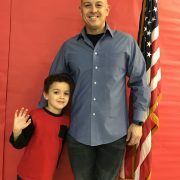 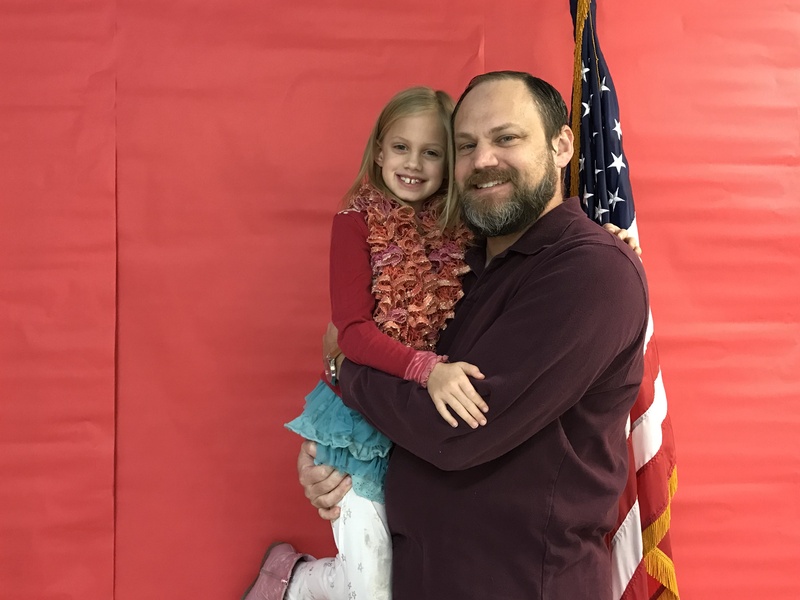 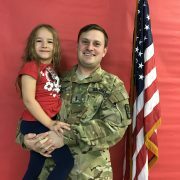 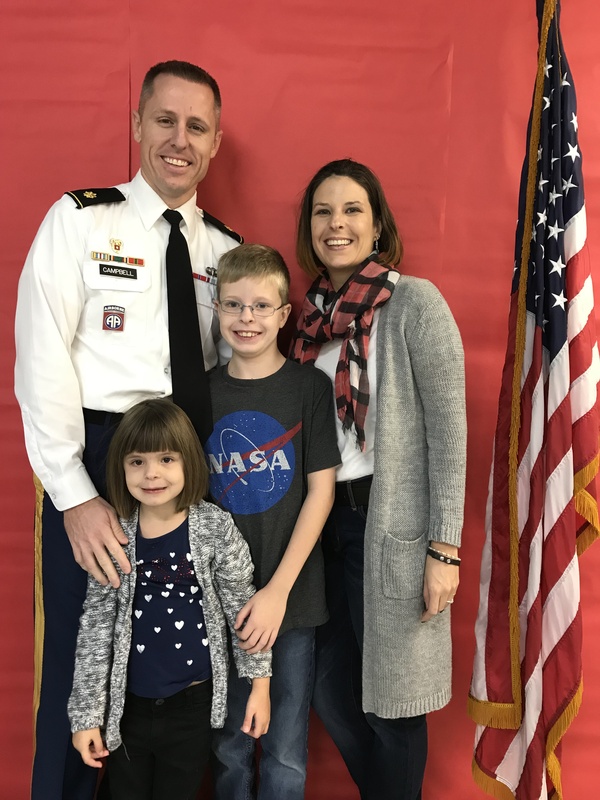 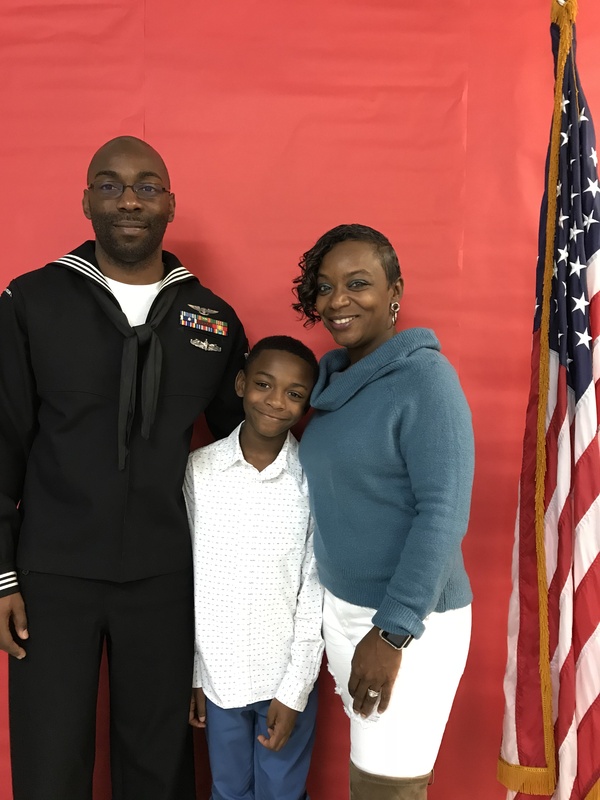 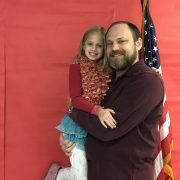 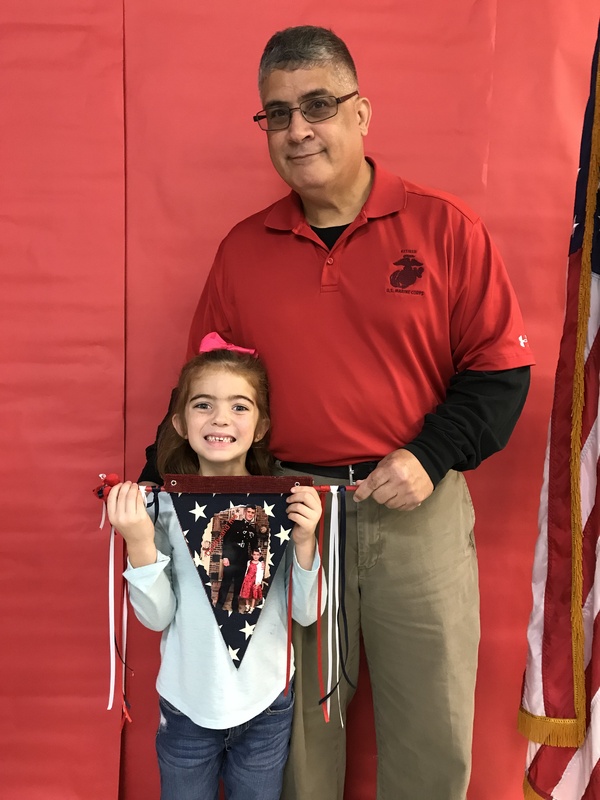 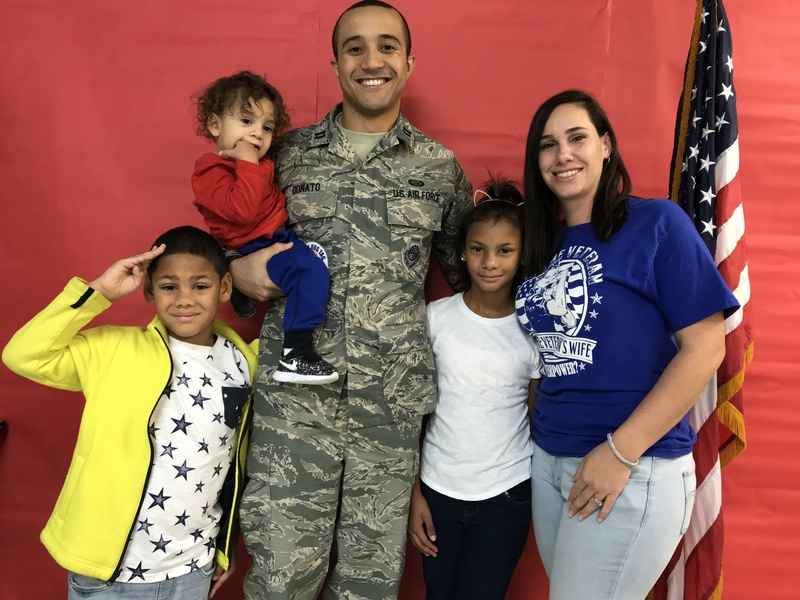 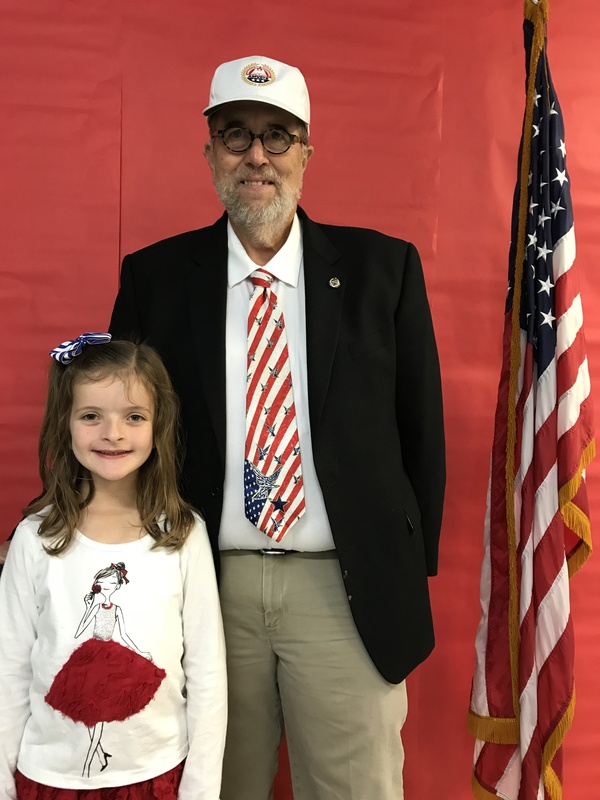 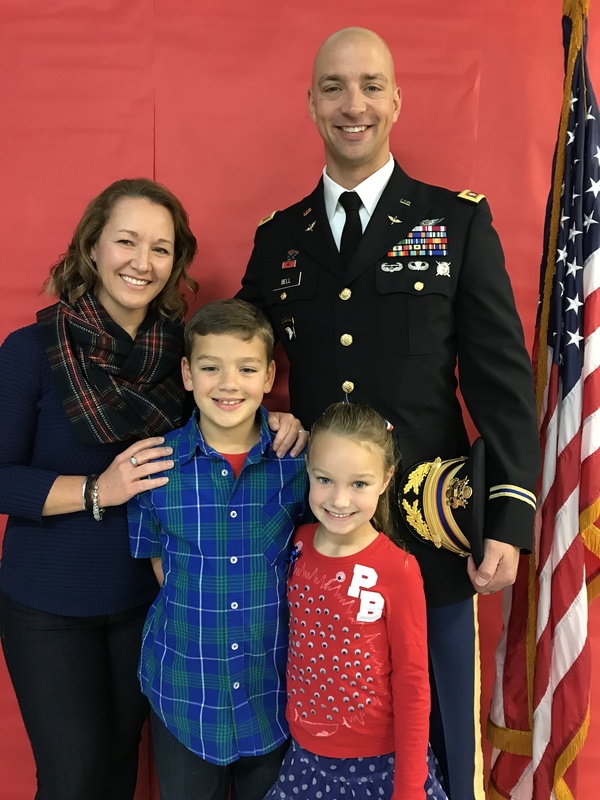 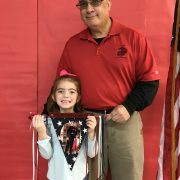 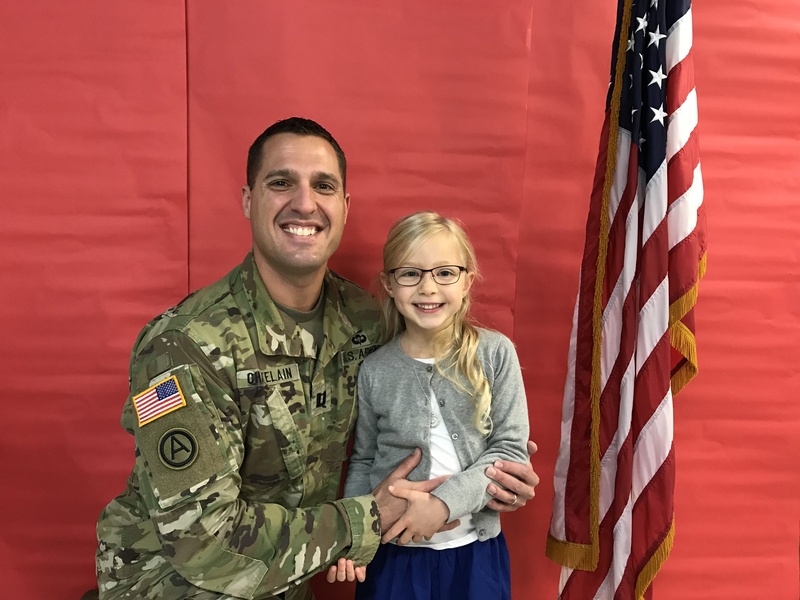 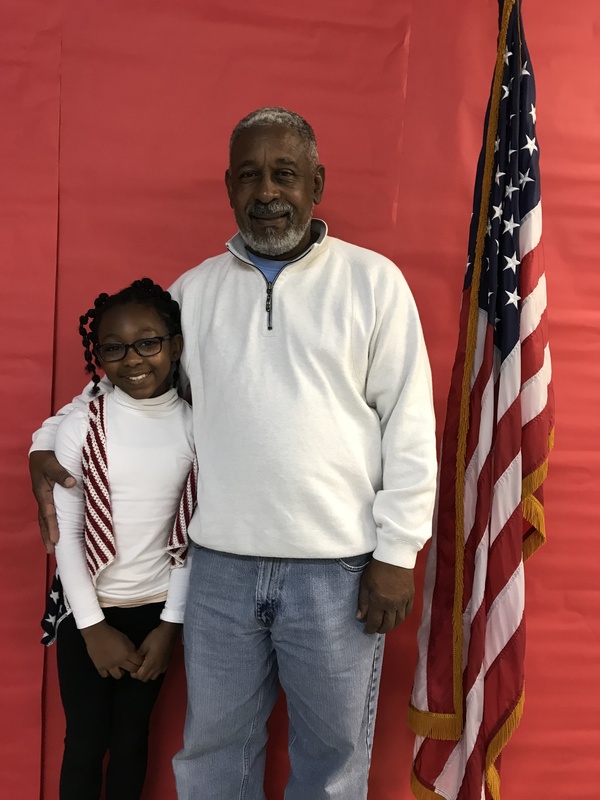 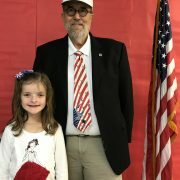 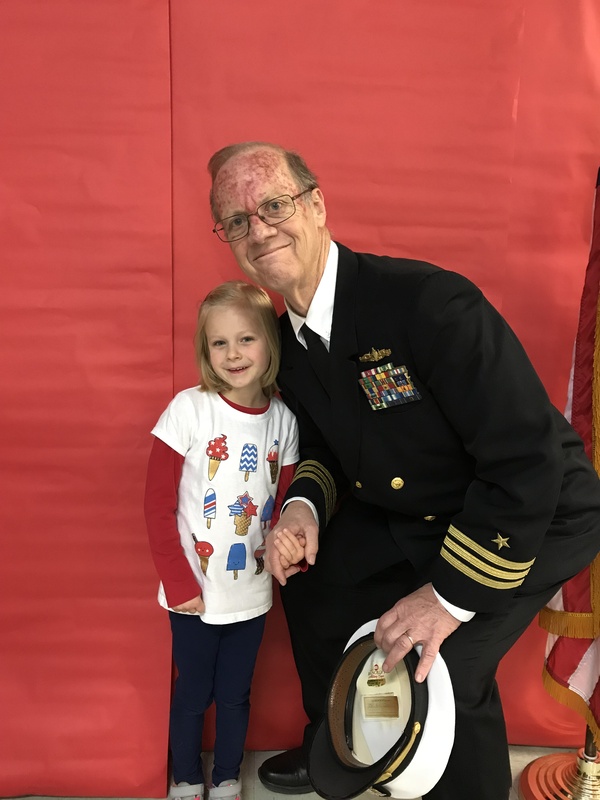 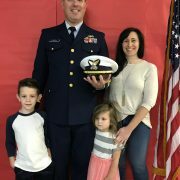 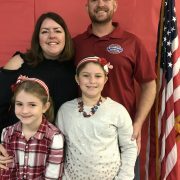 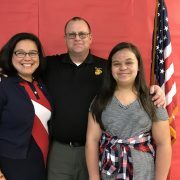 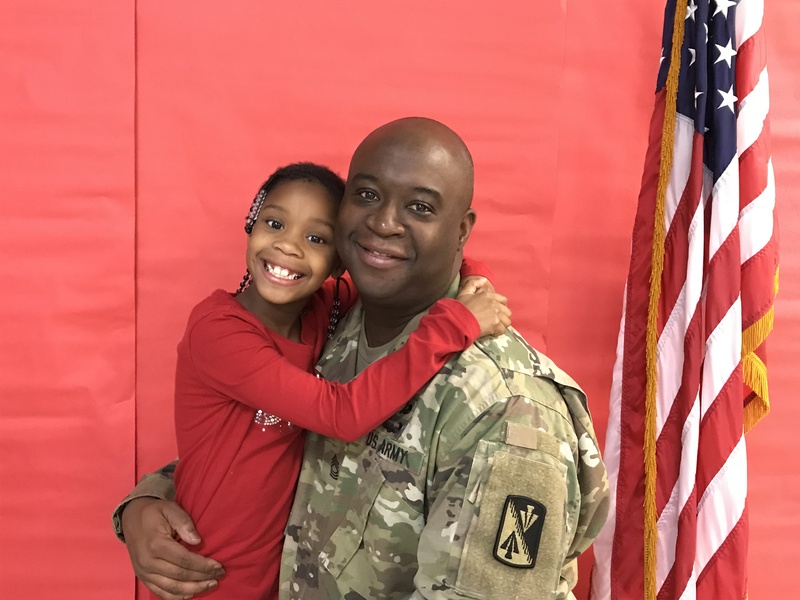 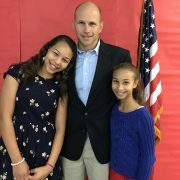 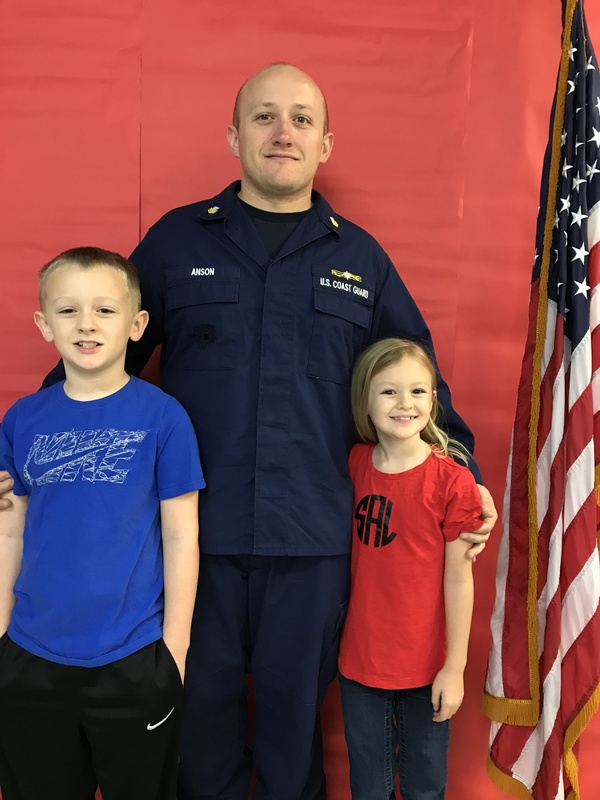 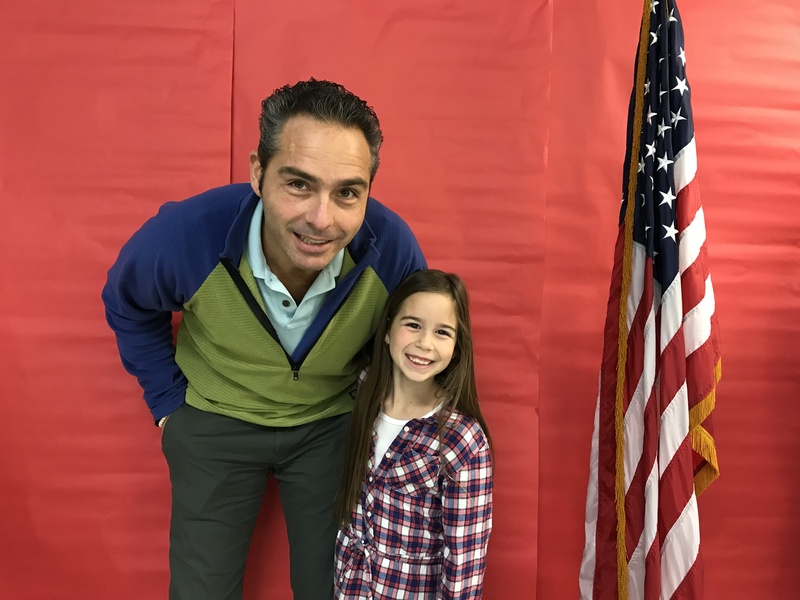 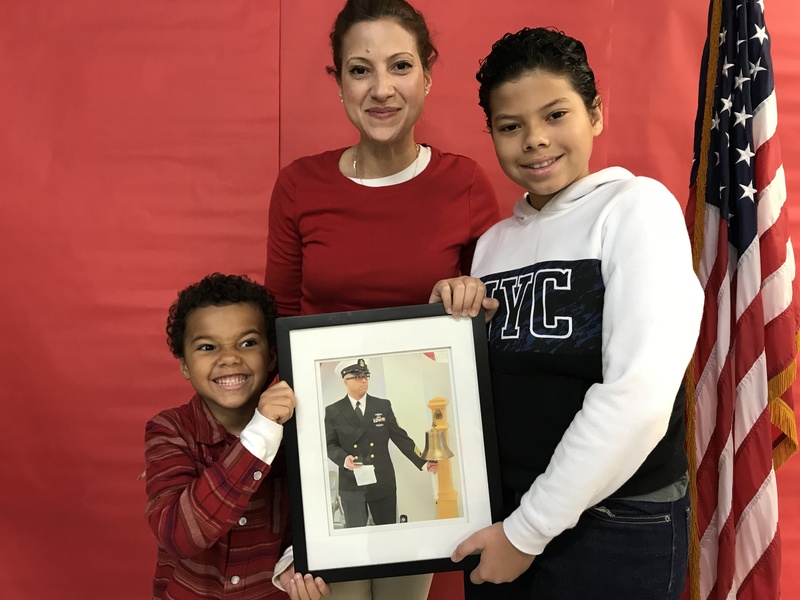 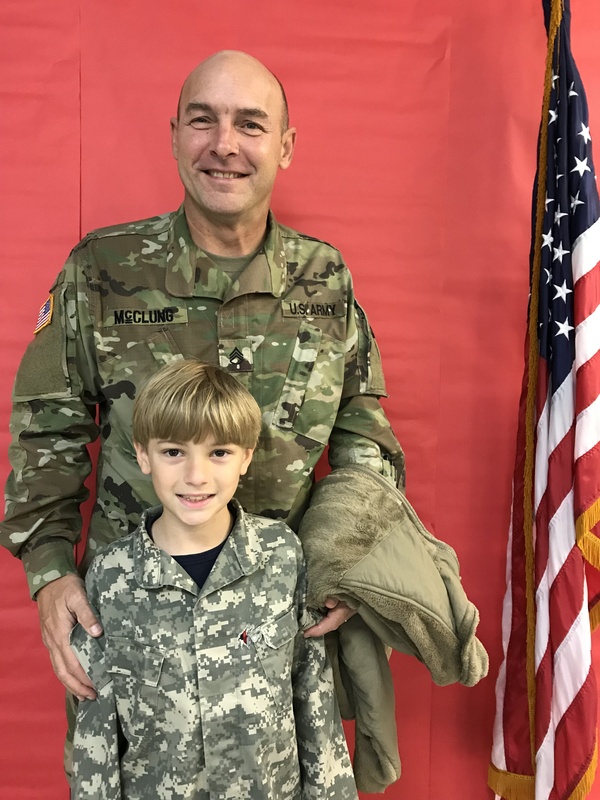 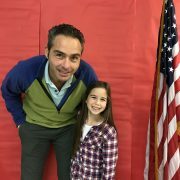 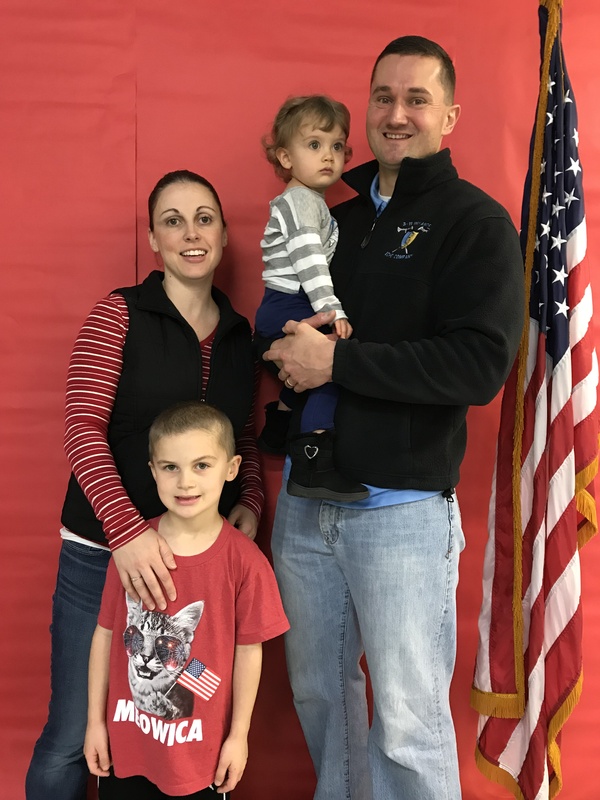 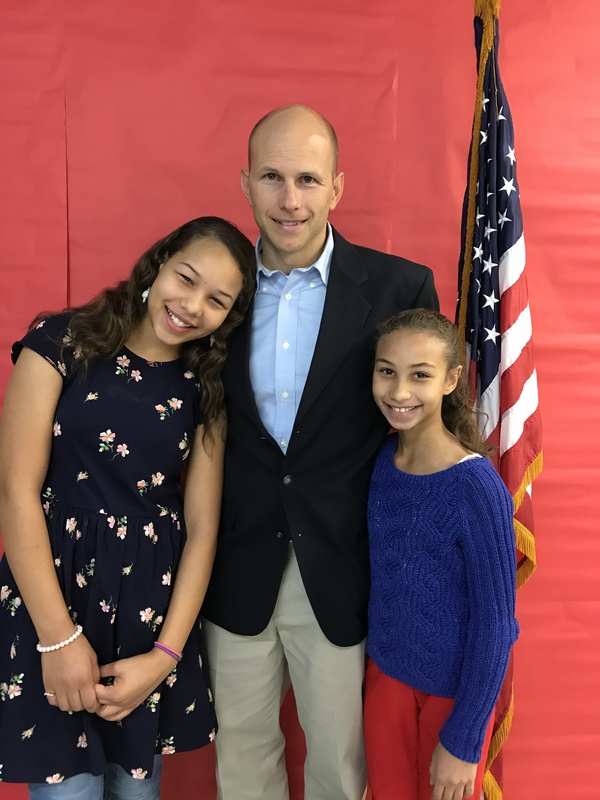 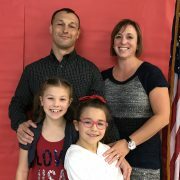 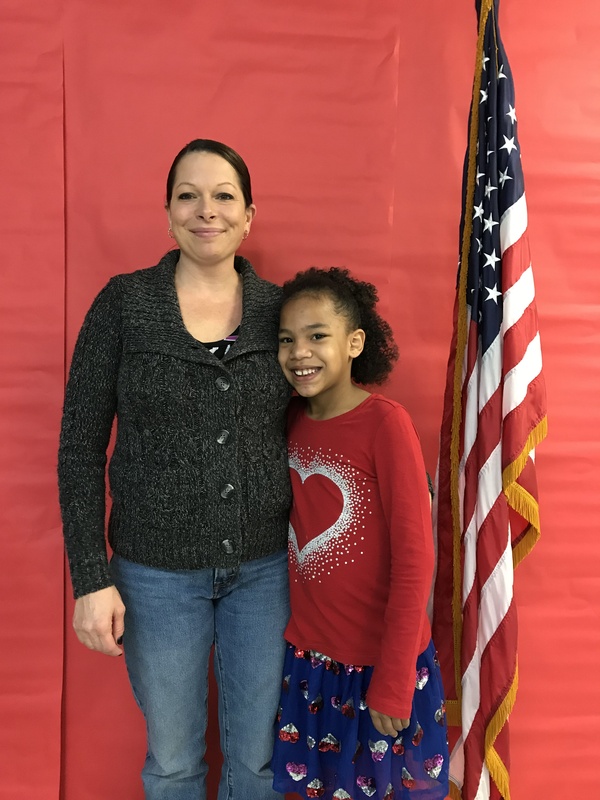 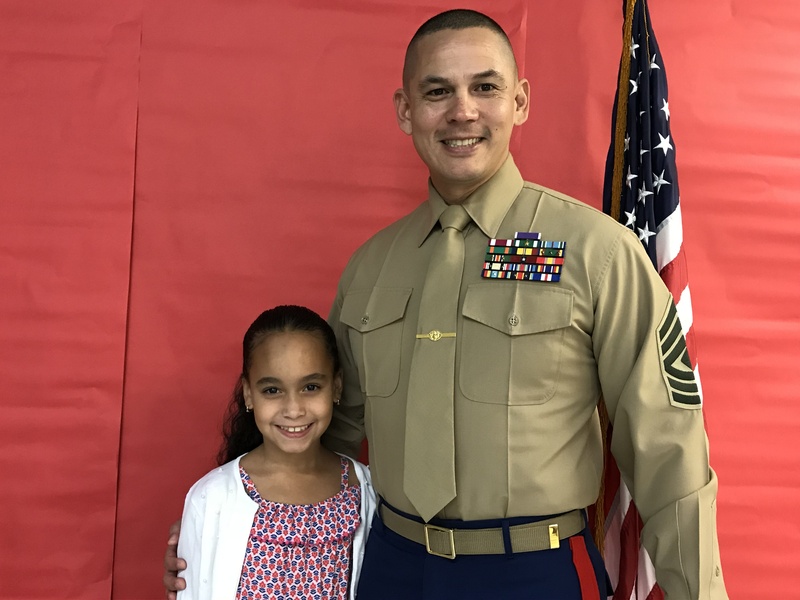 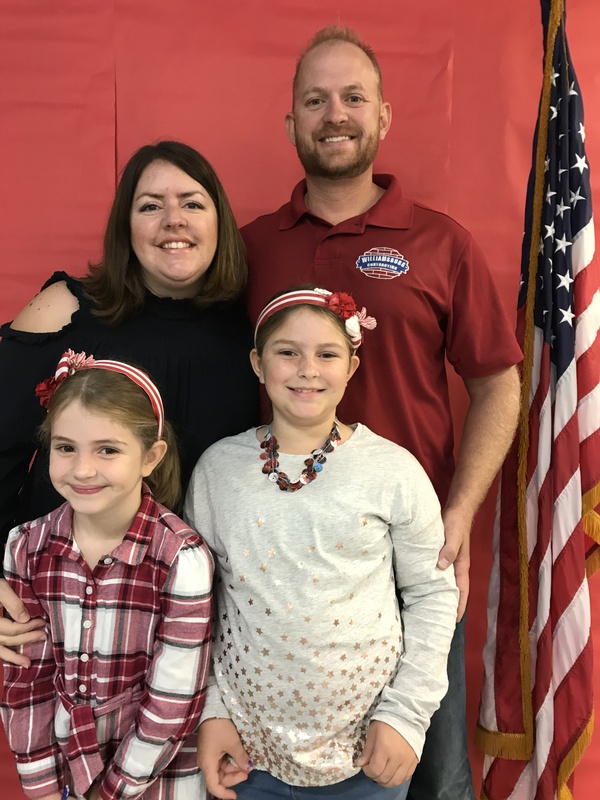 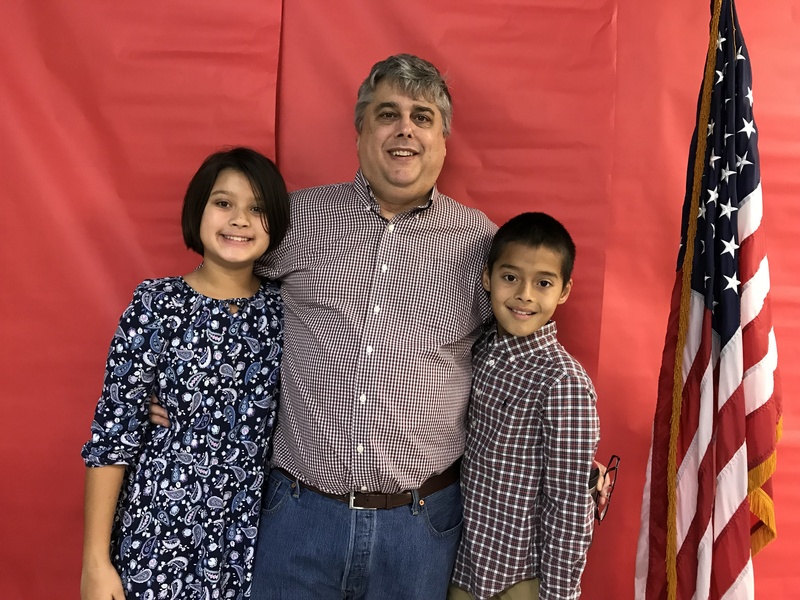 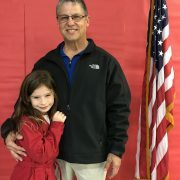 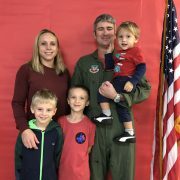 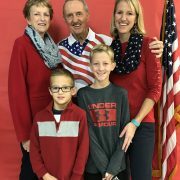 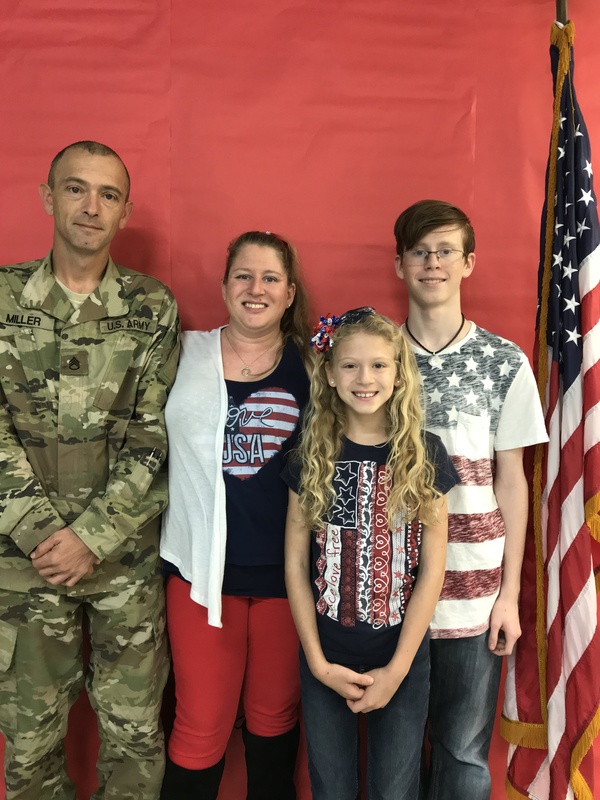 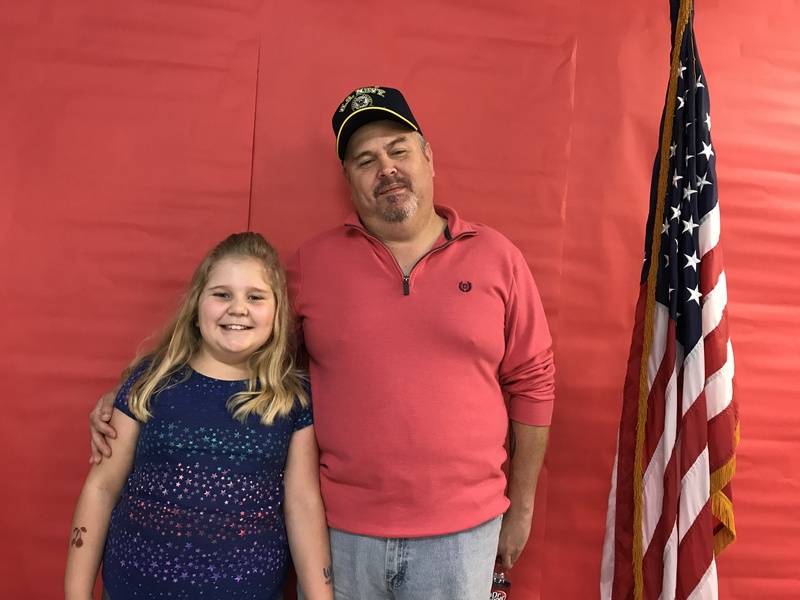 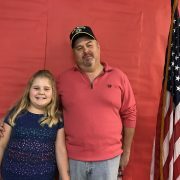 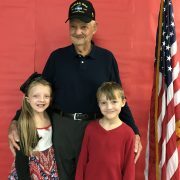 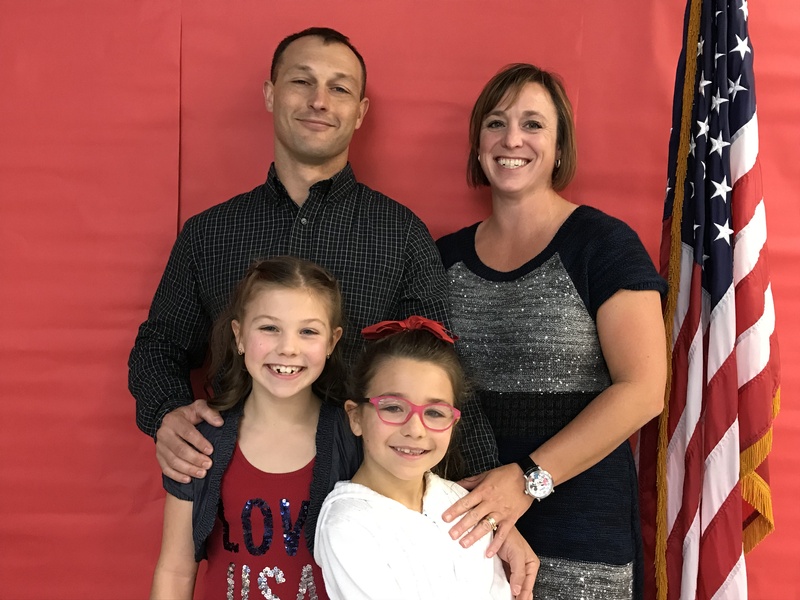 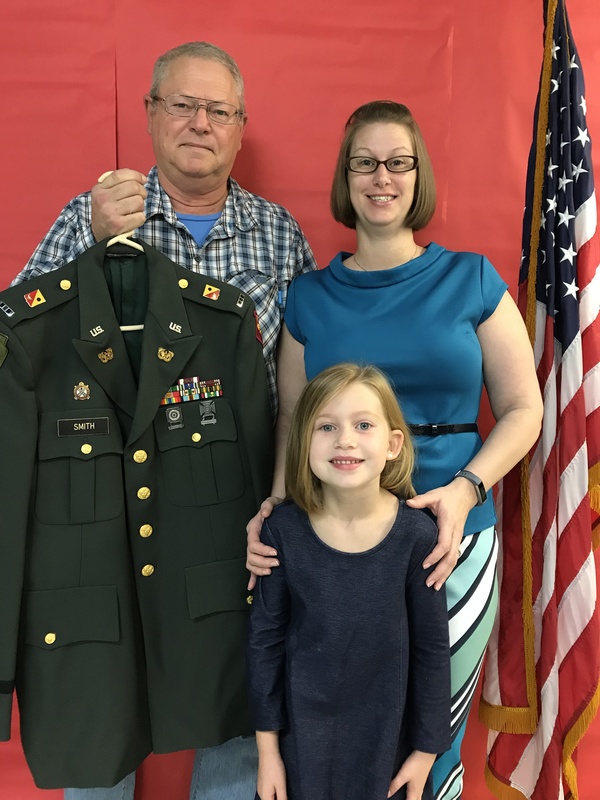 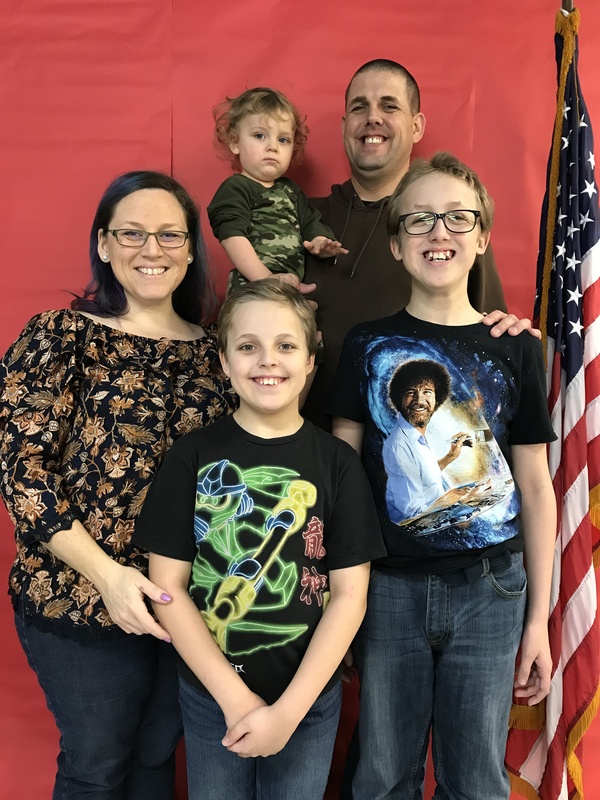 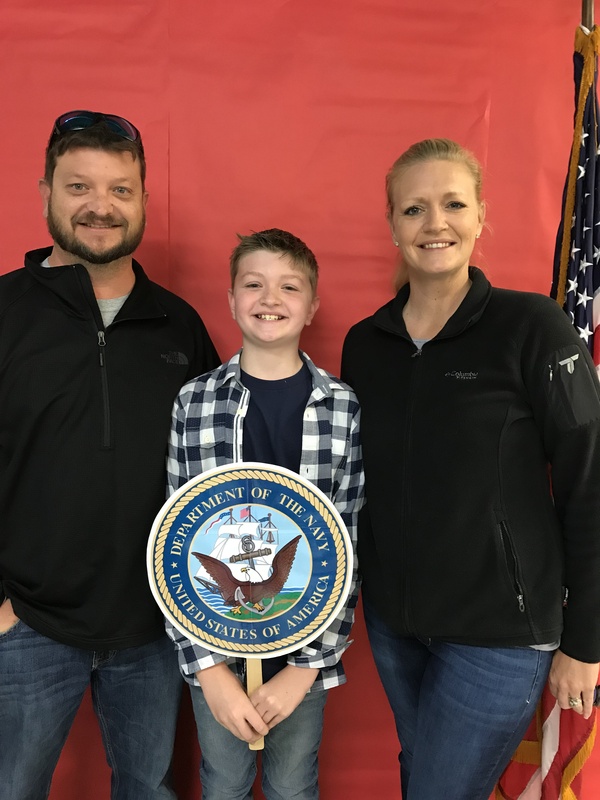 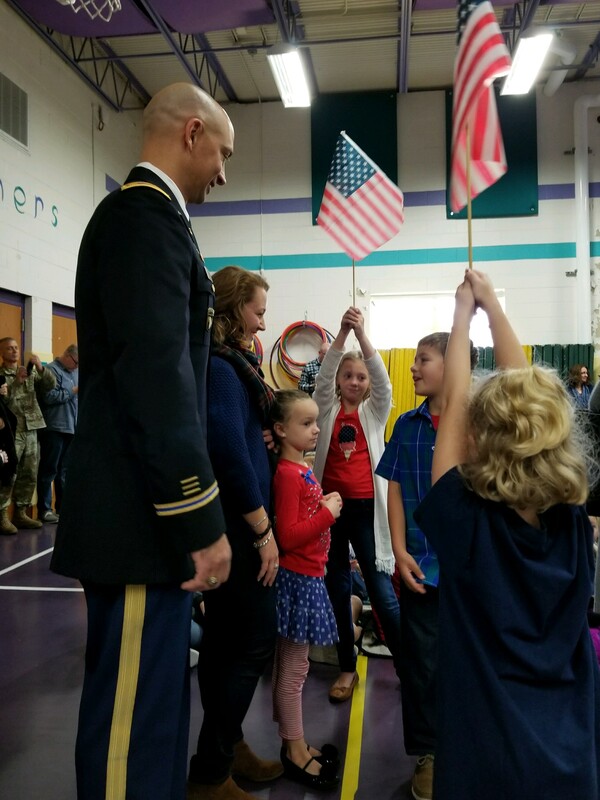 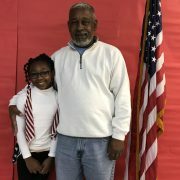 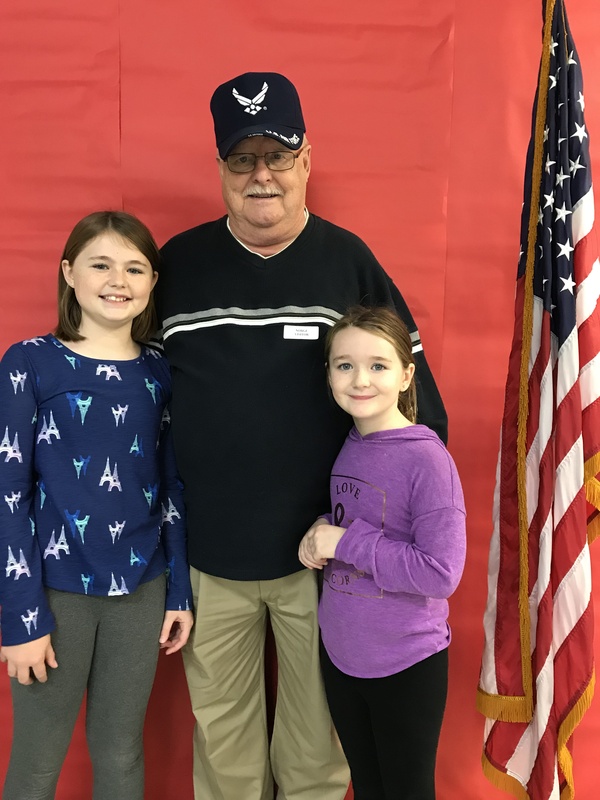 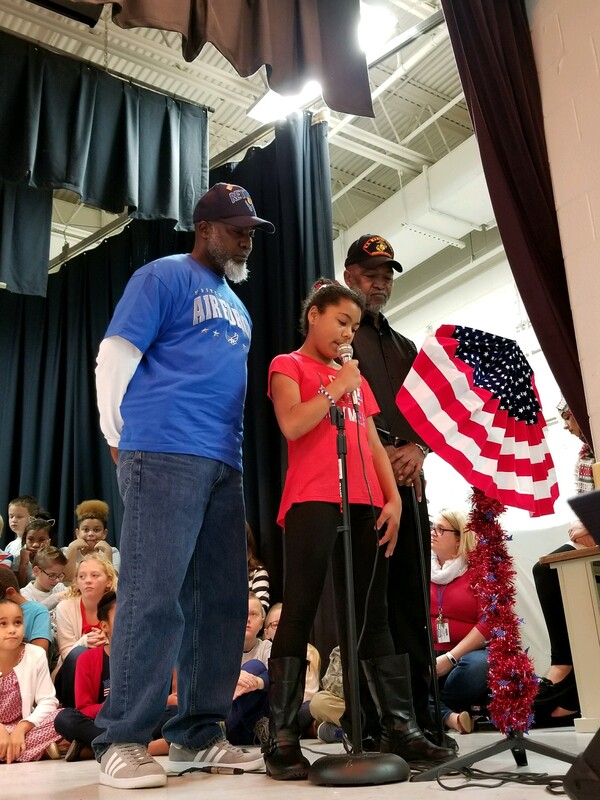 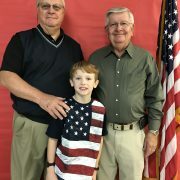 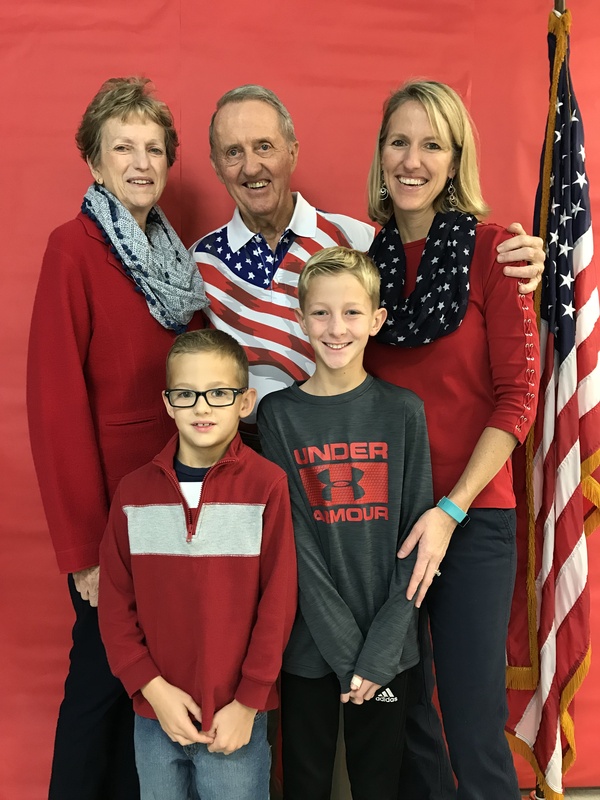 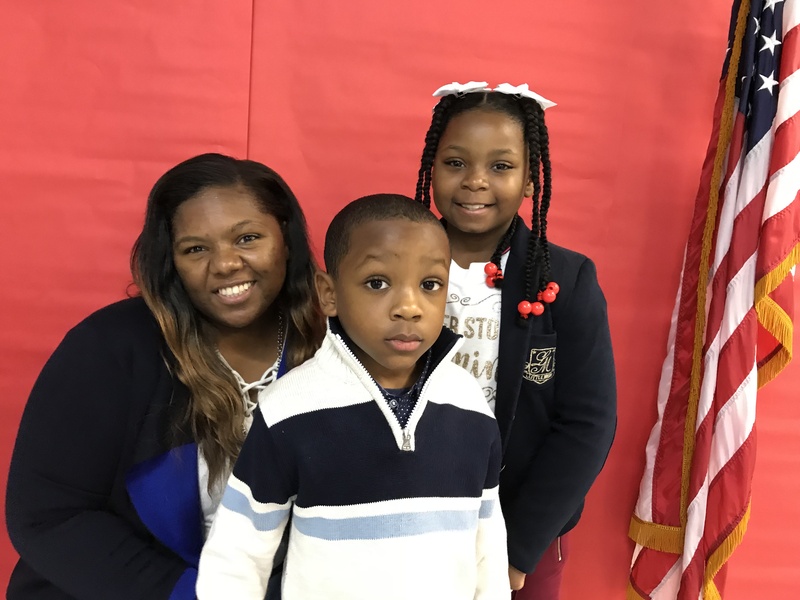 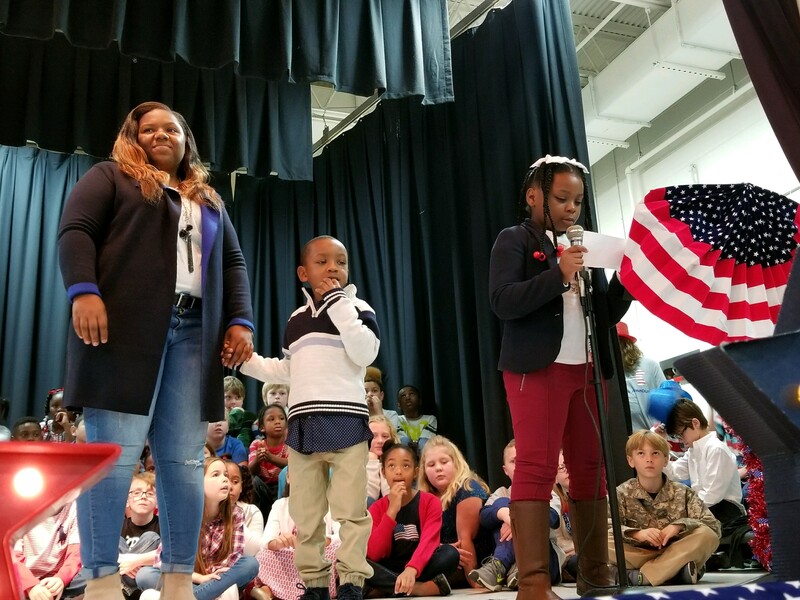 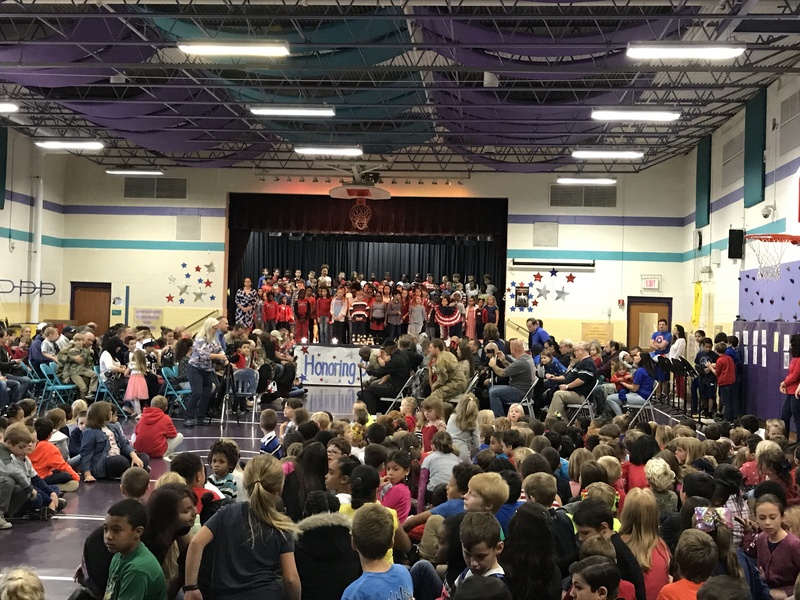 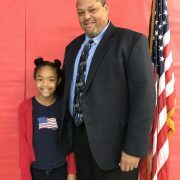 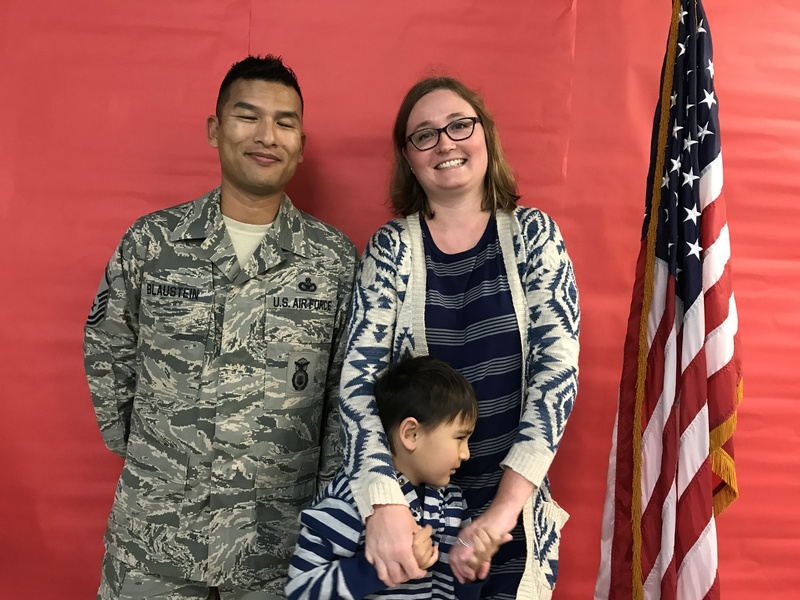 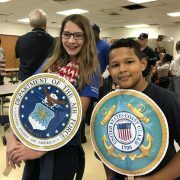 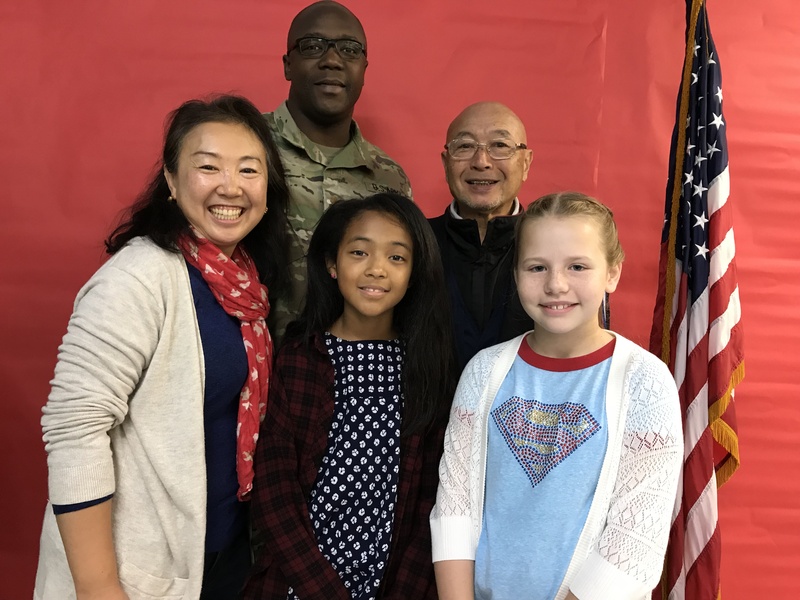 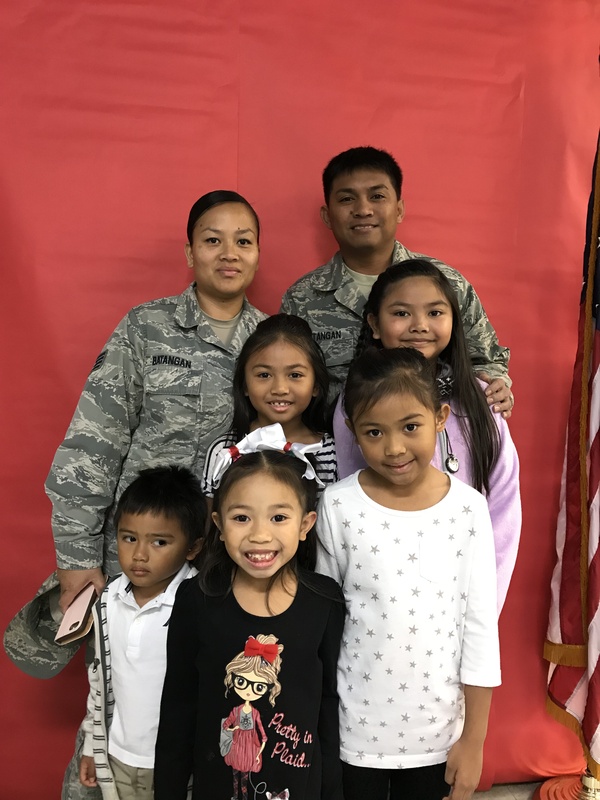 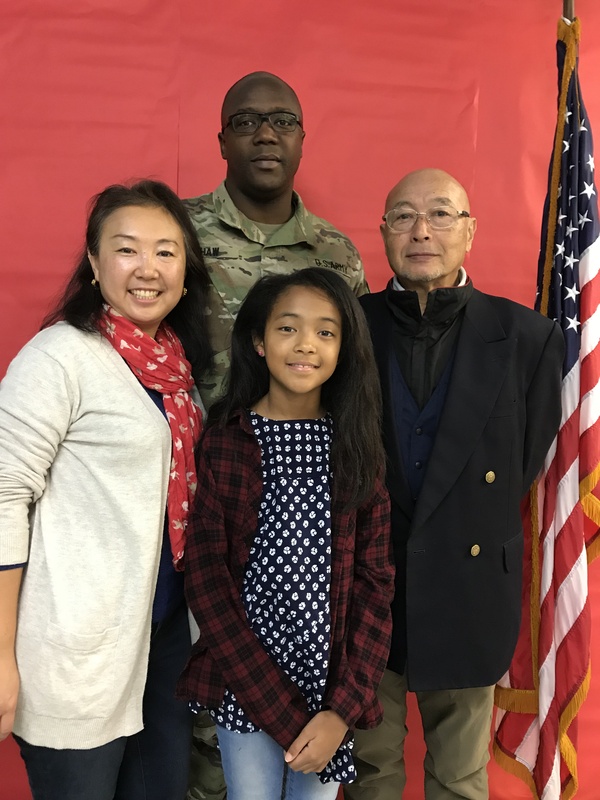 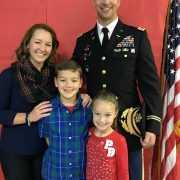 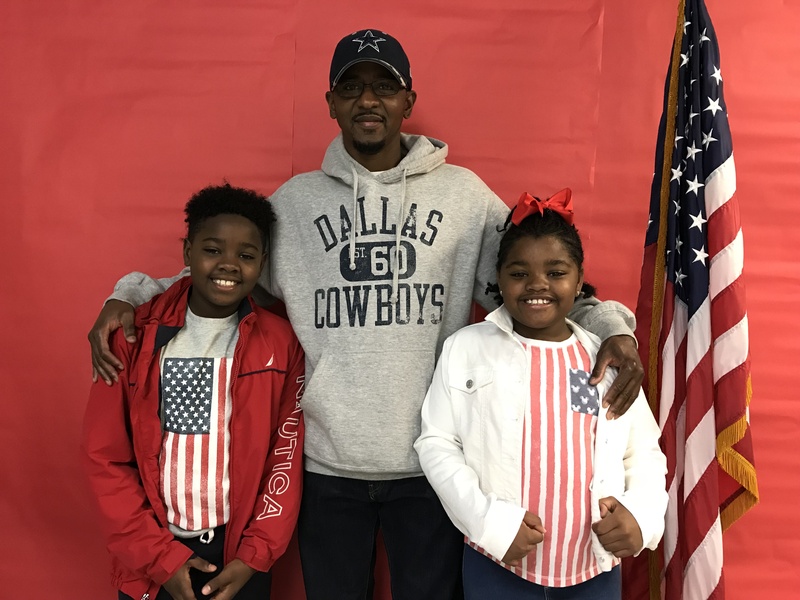 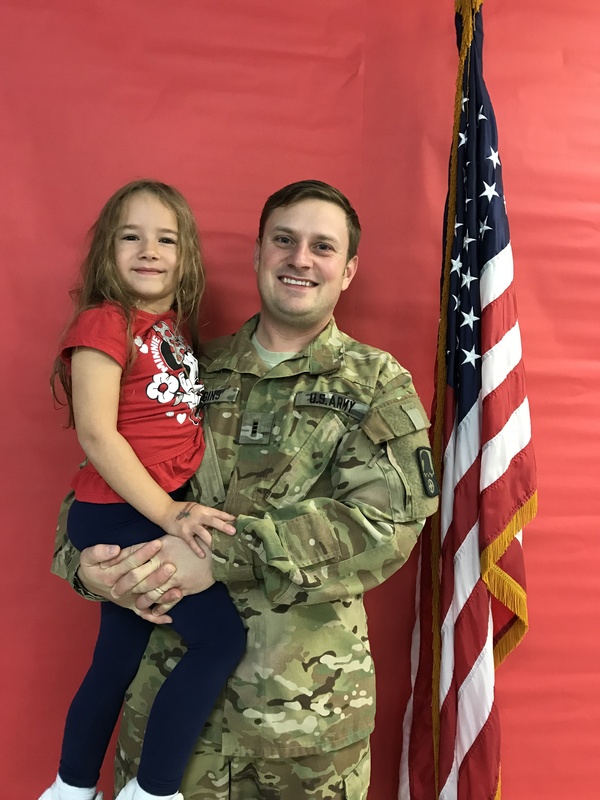 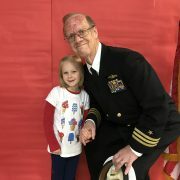 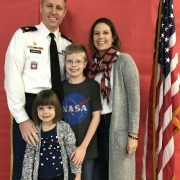 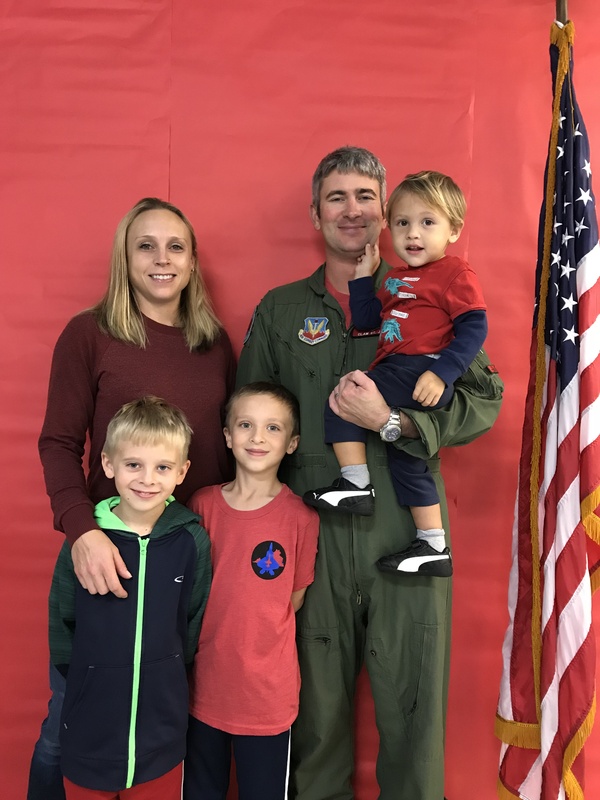 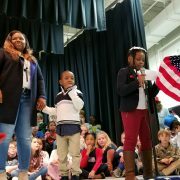 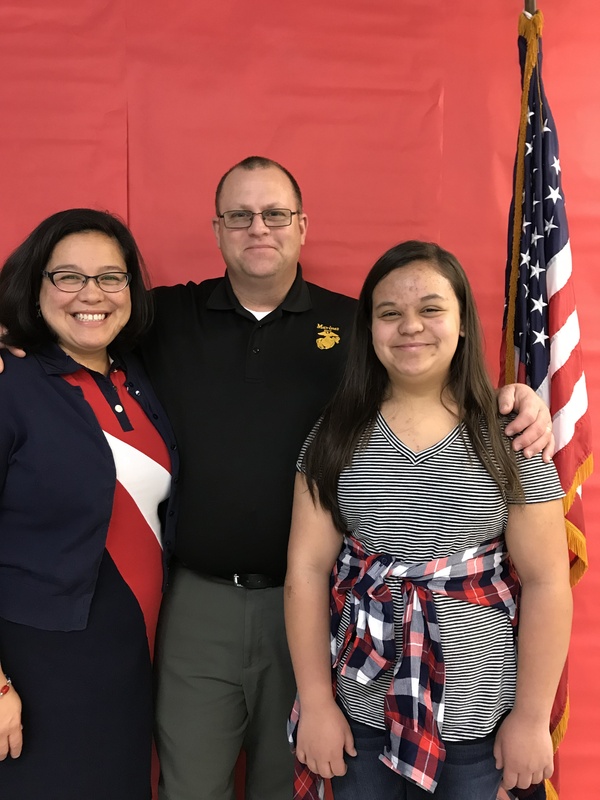 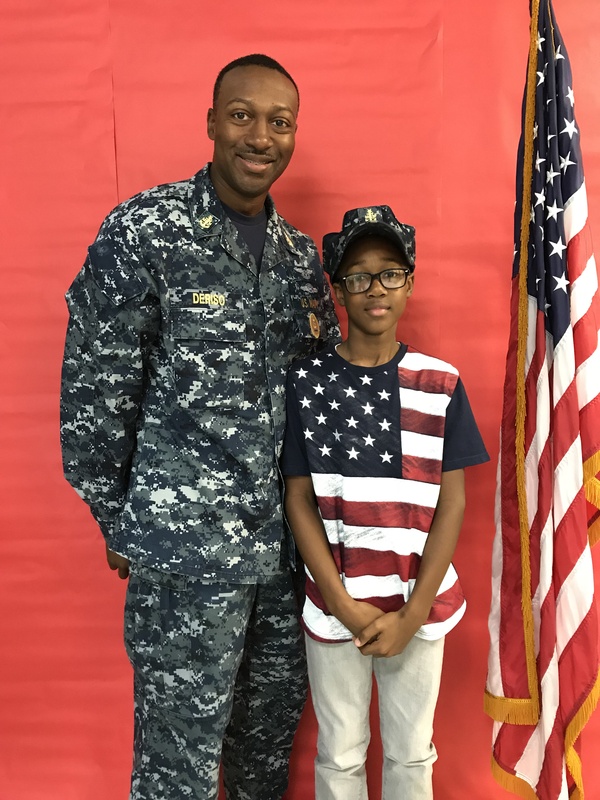 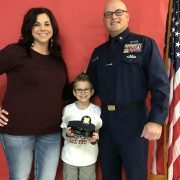 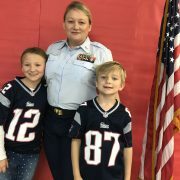 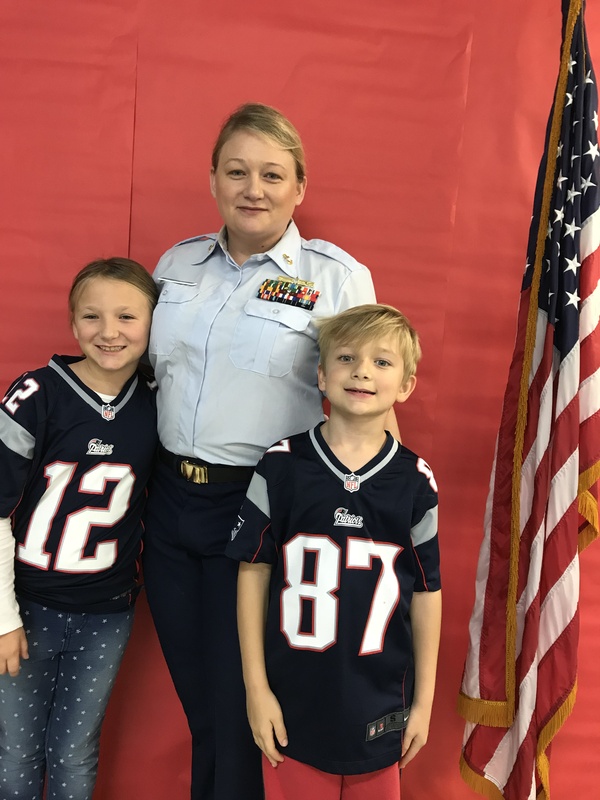 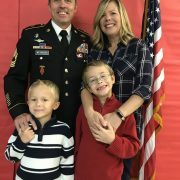 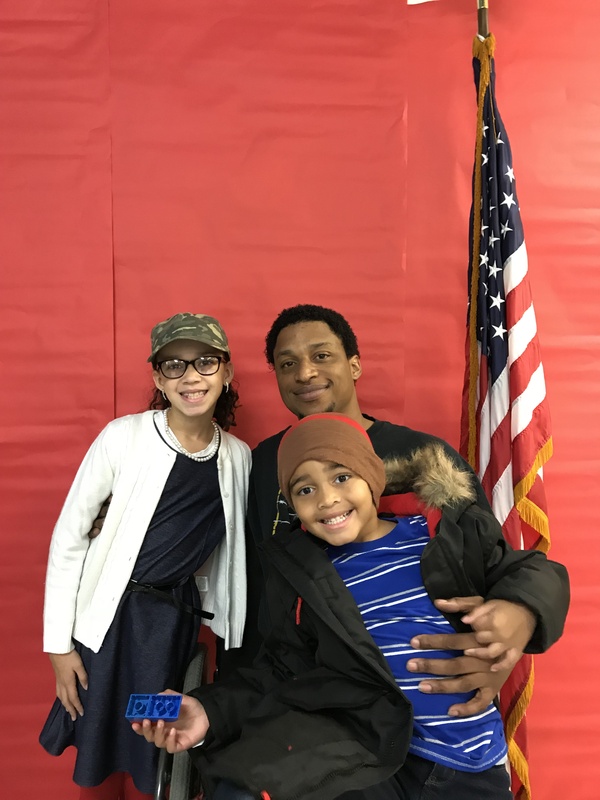 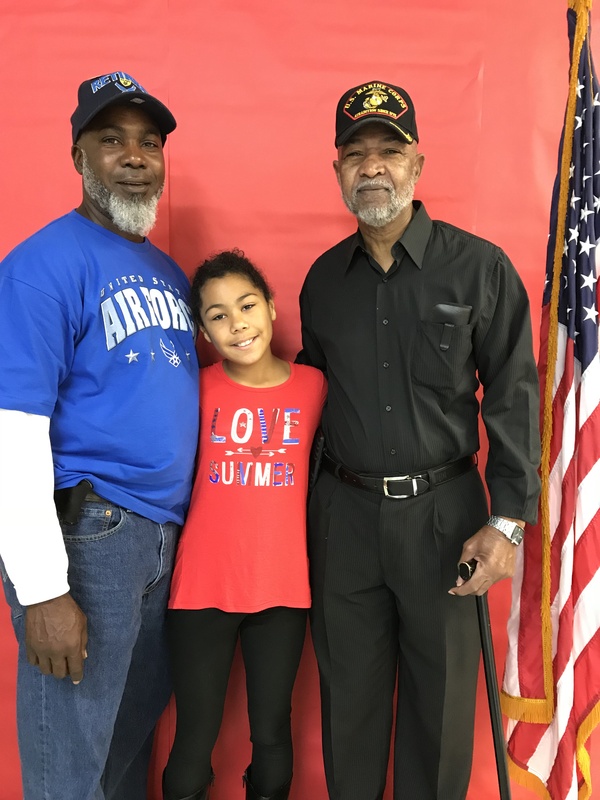 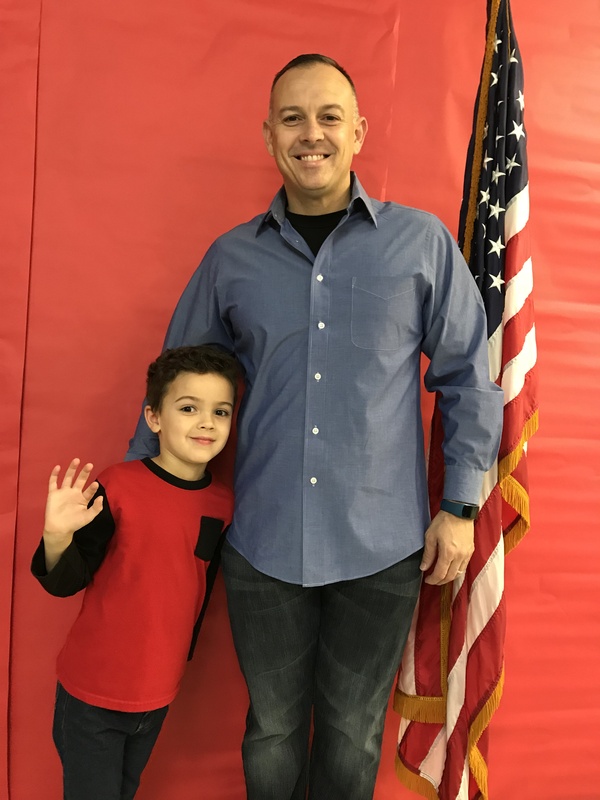 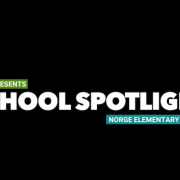 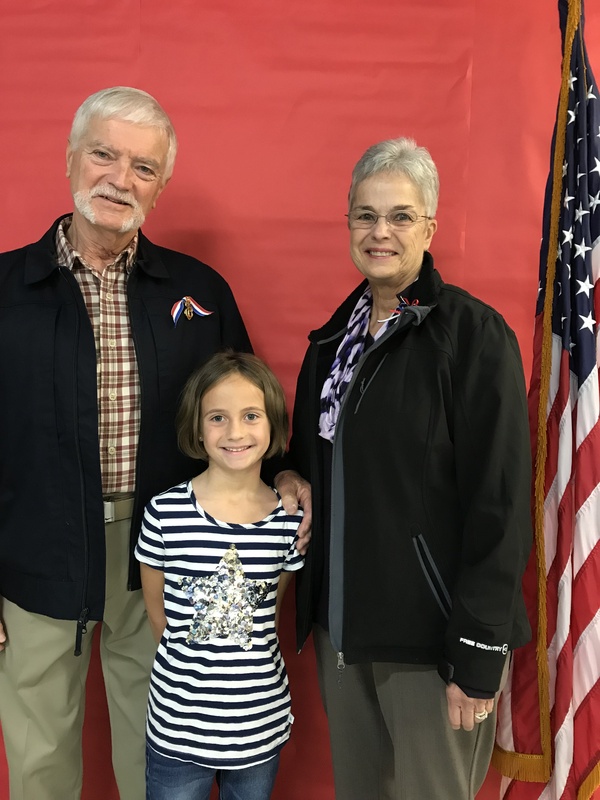 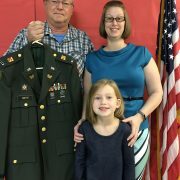 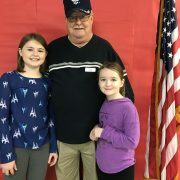 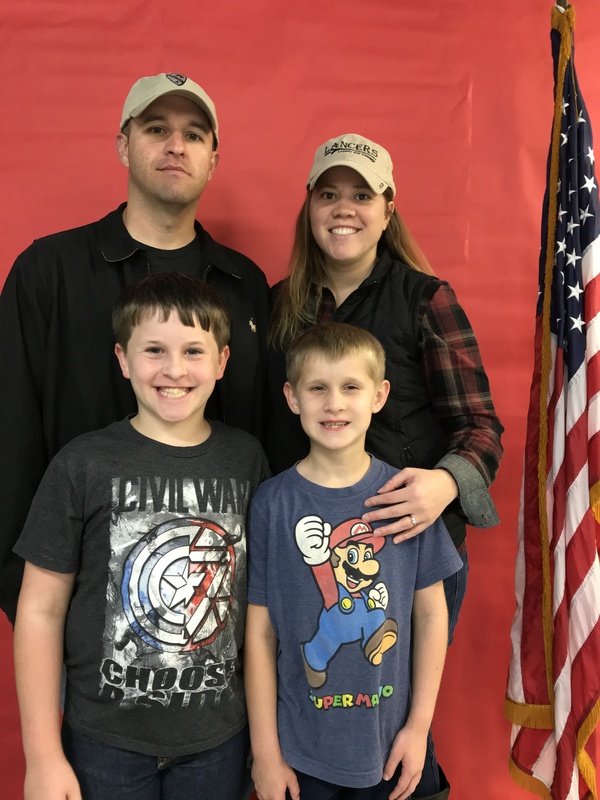 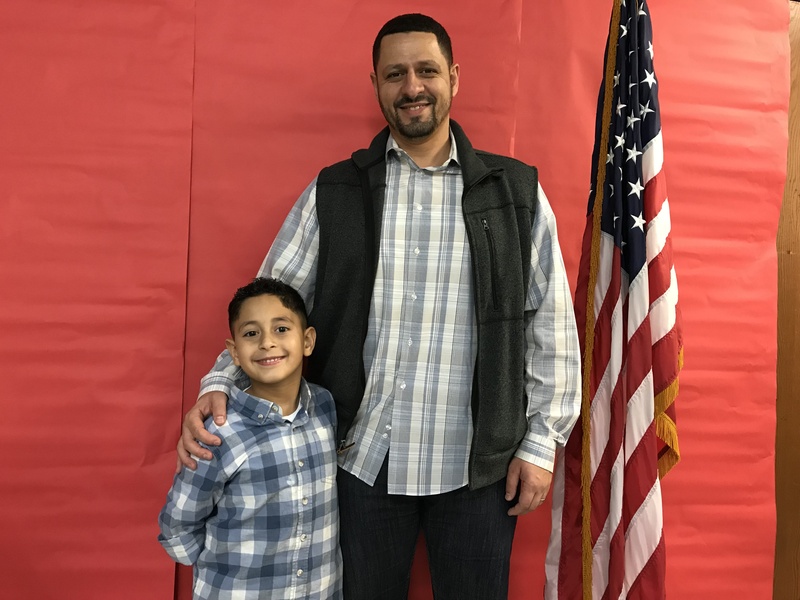 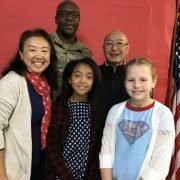 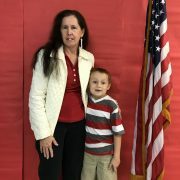 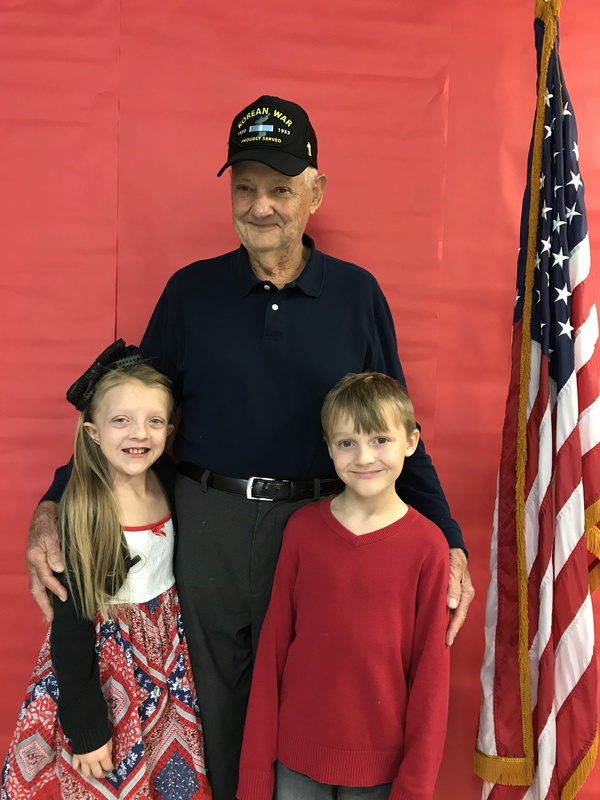 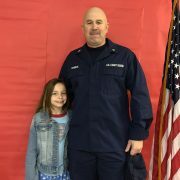 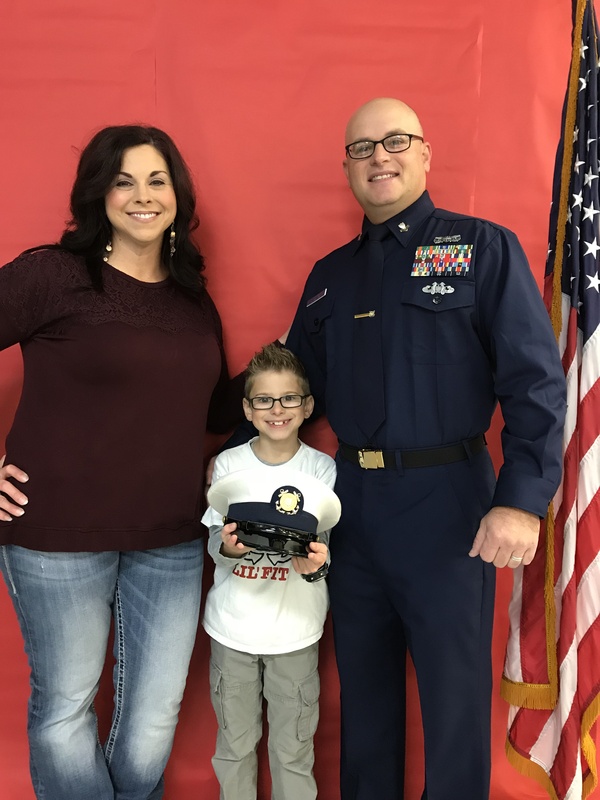 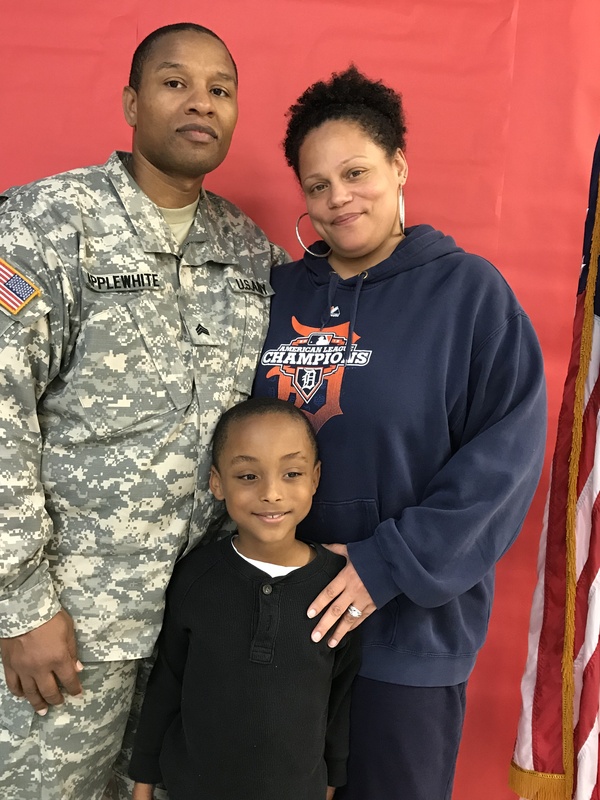 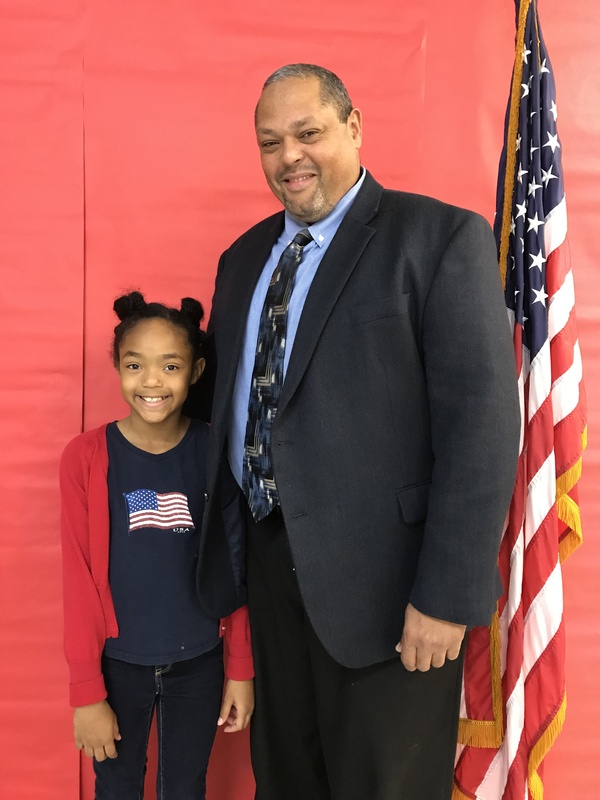 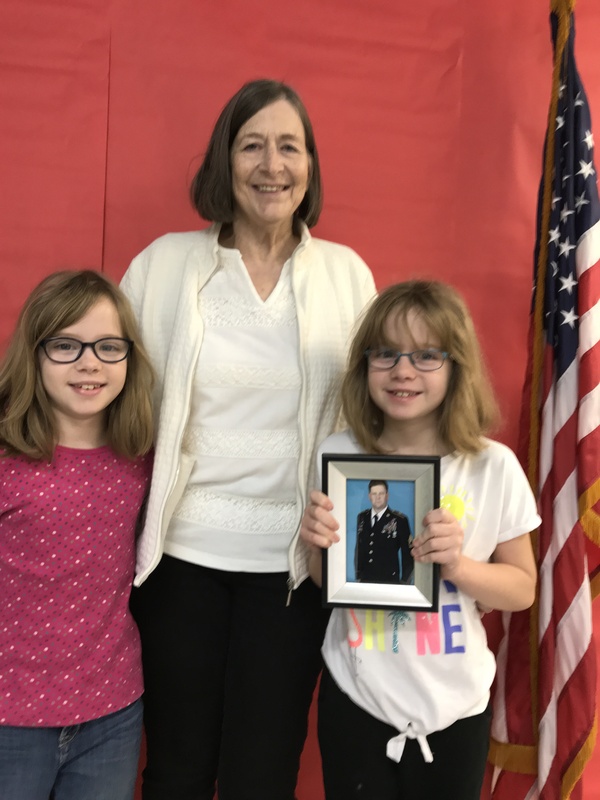 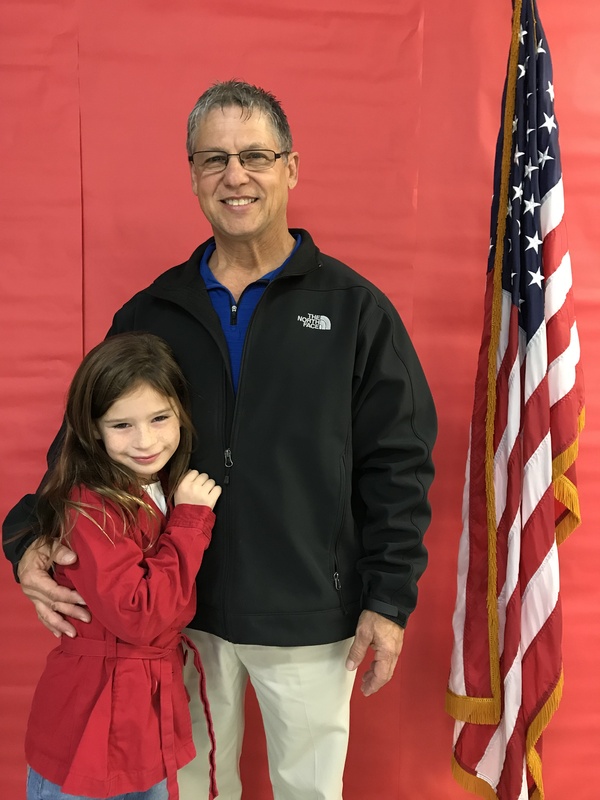 Norge honored our Veterans and military families on November 10, 2017 during a program which featured speeches written by our military students. 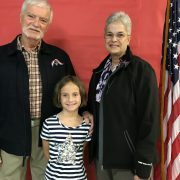 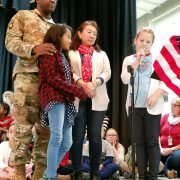 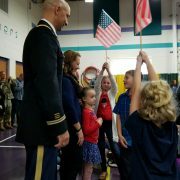 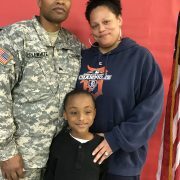 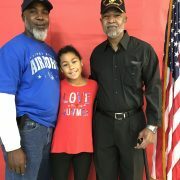 We honored our Norge heroes as they entered the gymnasium by branch of service. 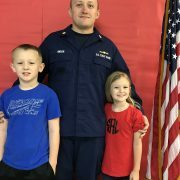 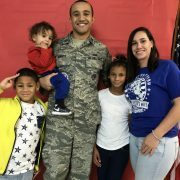 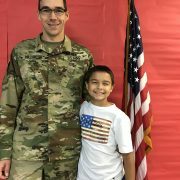 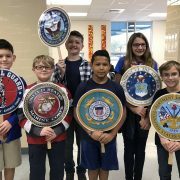 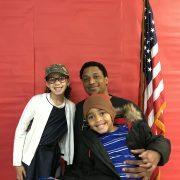 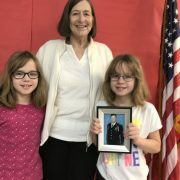 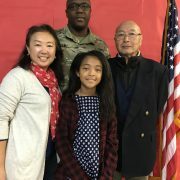 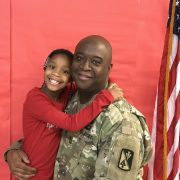 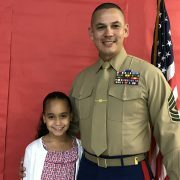 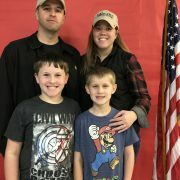 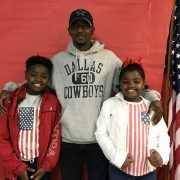 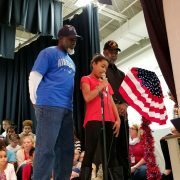 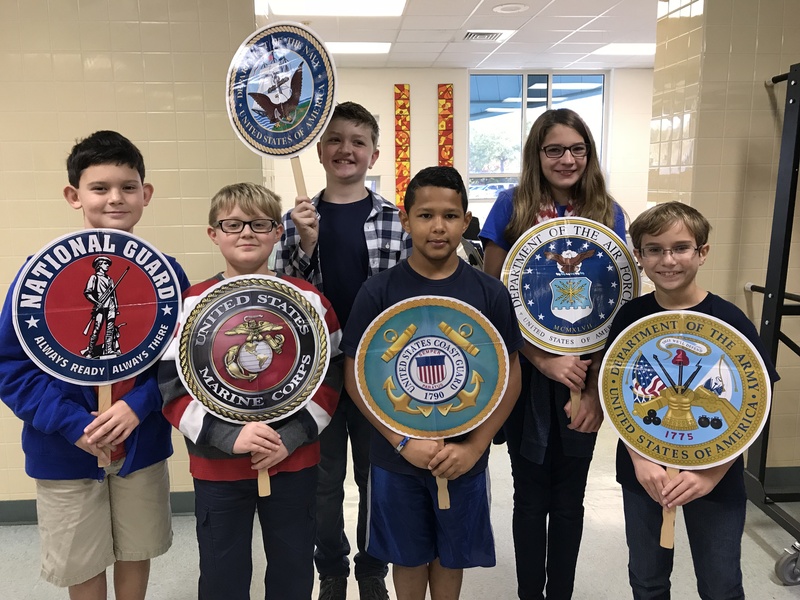 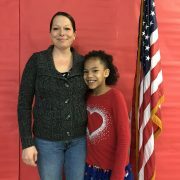 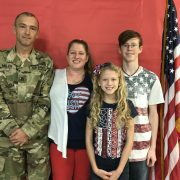 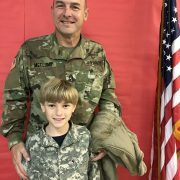 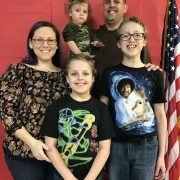 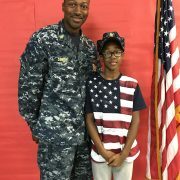 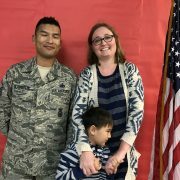 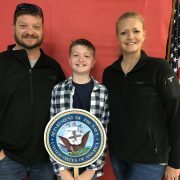 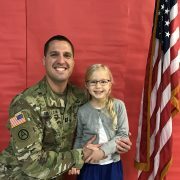 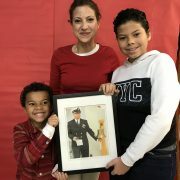 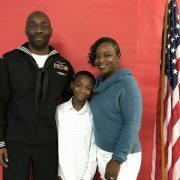 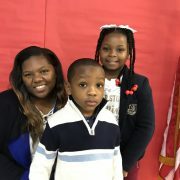 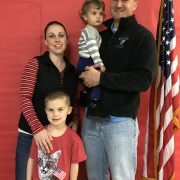 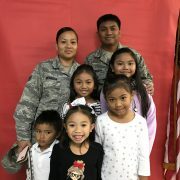 We also heard many of our students speak from their hearts about their loved ones in the armed services and what it is like to be in a military family. 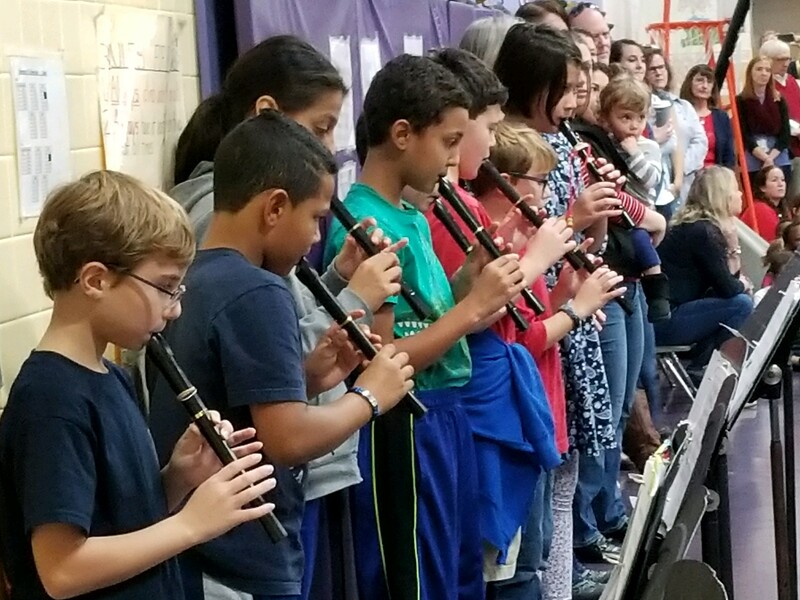 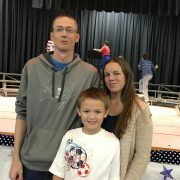 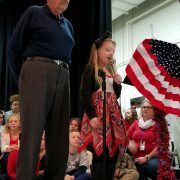 Our Veteran’s Day program also had many musical performances. 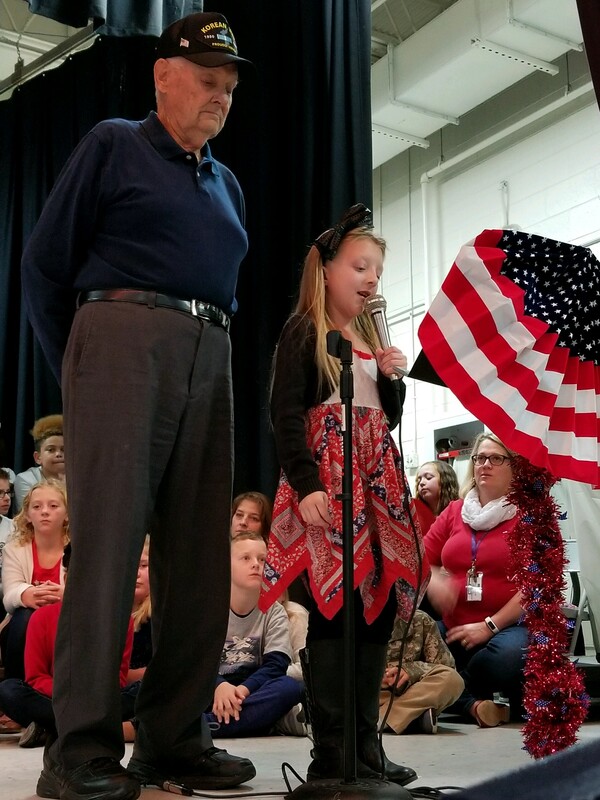 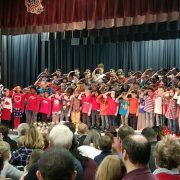 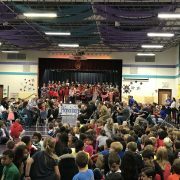 We heard the third grade students sing “Proud of our Veterans”. 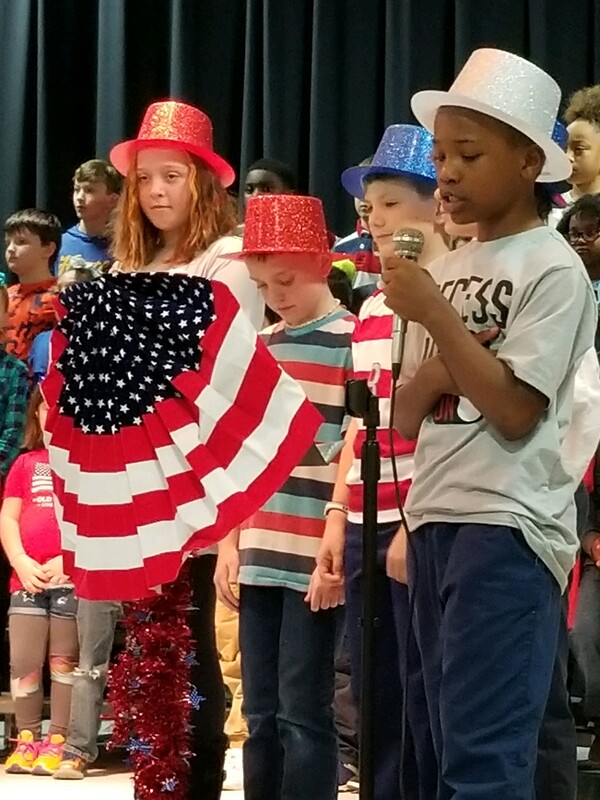 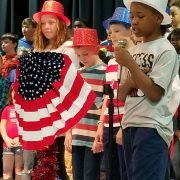 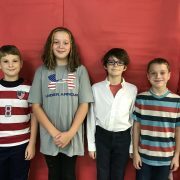 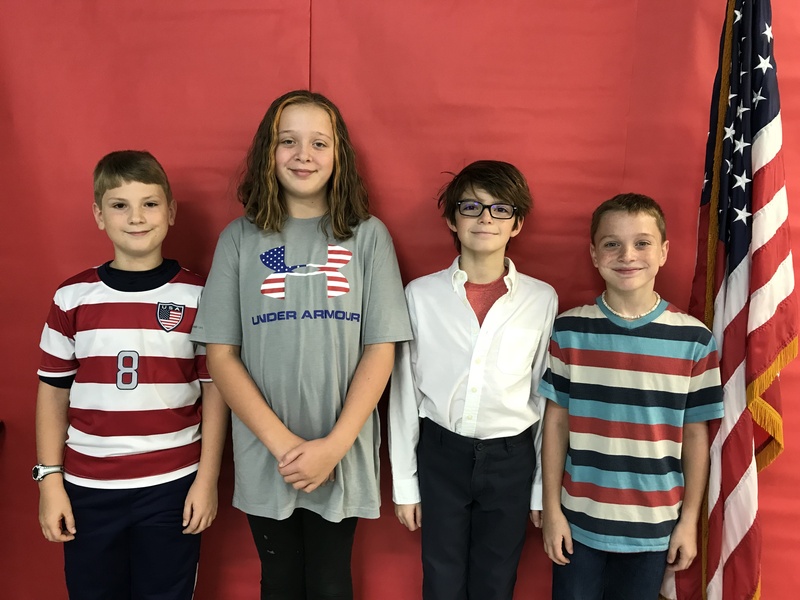 The fifth grade choir sang “The Star Spangled Banner”. 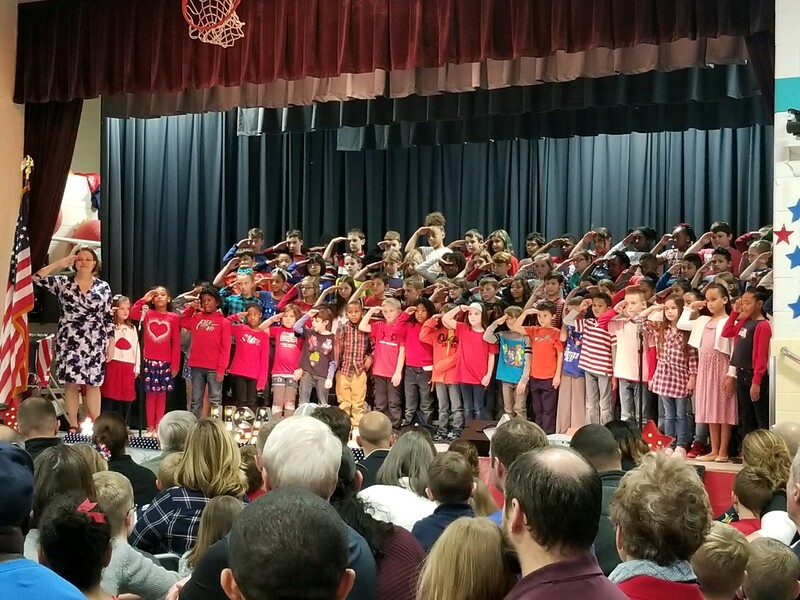 We closed the program with the third graders singing “Taps”. 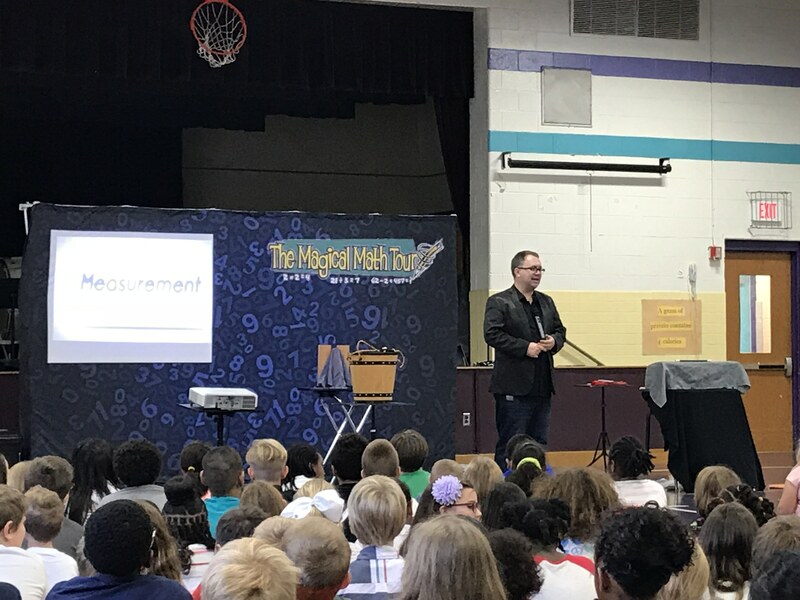 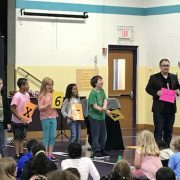 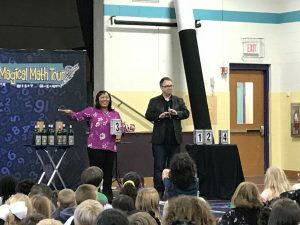 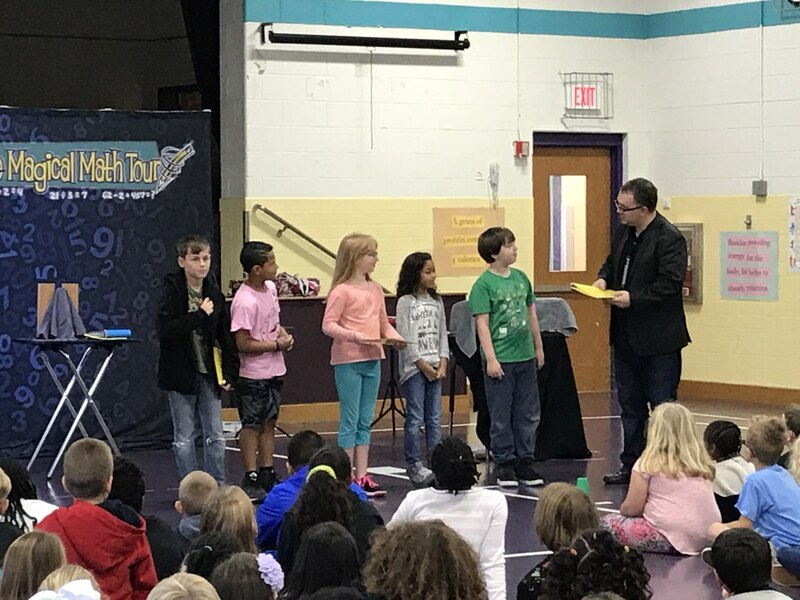 Brian Curry amazed the Norge students and staff with his math magic on November 6, 2017. 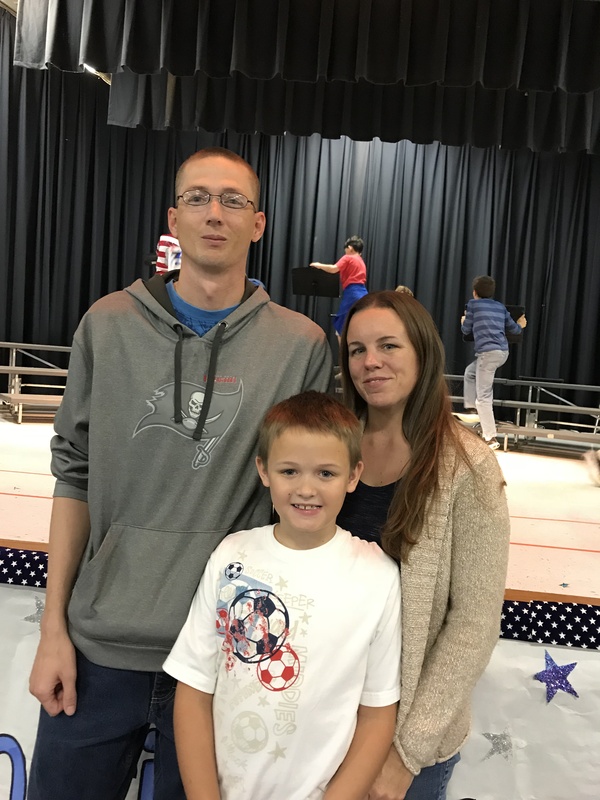 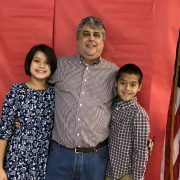 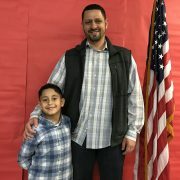 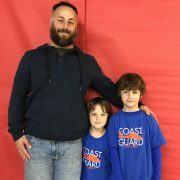 He explained that when he was in elementary school he didn’t think he was very good at math but he worked hard and made math fun, and this led to him to become better and better at the subject. 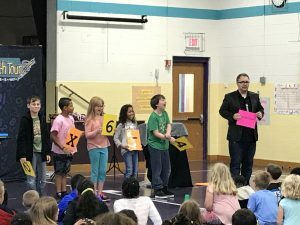 He did tricks that involved numbers, measurements, geometry, and more! 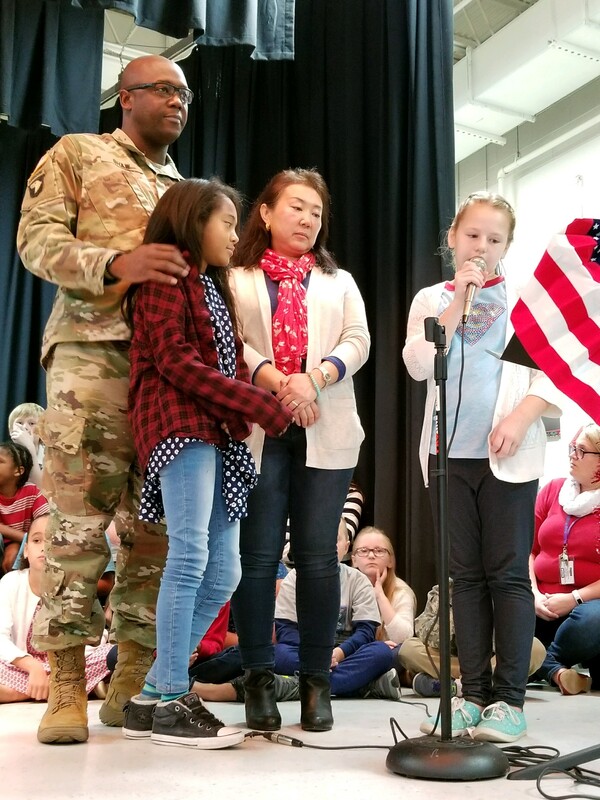 This assembly was sponsored by our PTA – thank you! 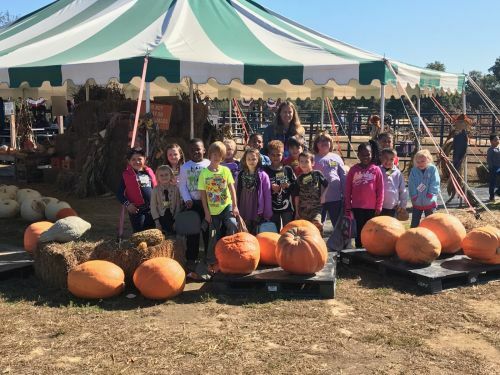 First Grade Visits Holly Forks Farm on Halloween! 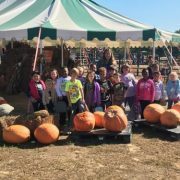 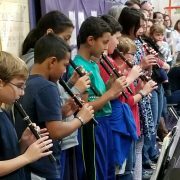 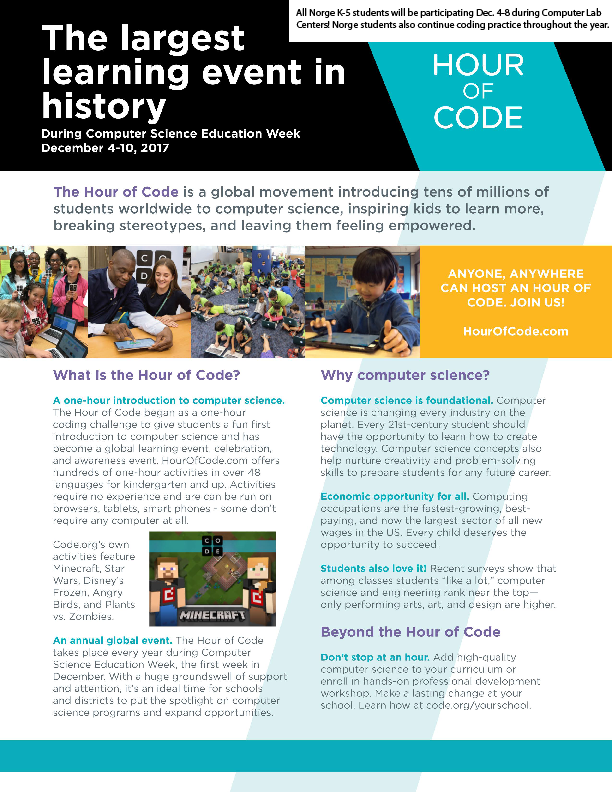 https://wjccschools.org/nes/wp-content/uploads/sites/16/2017/11/field-trip.jpg 375 500 Cynthia Cattell https://wjccschools.org/nes/wp-content/uploads/sites/16/2014/05/logo.png Cynthia Cattell2017-11-02 10:00:002017-12-20 11:00:23First Grade Visits Holly Forks Farm on Halloween!